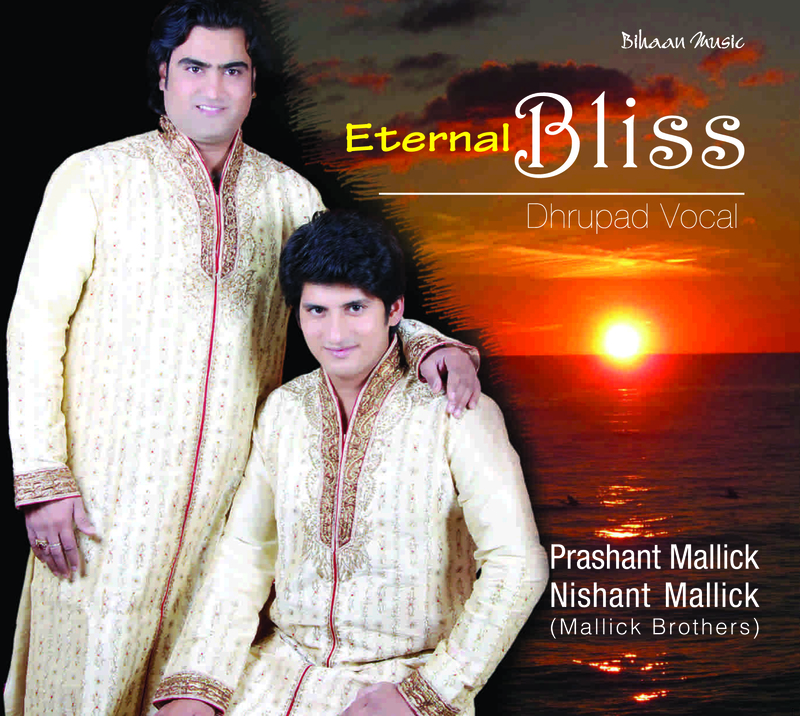 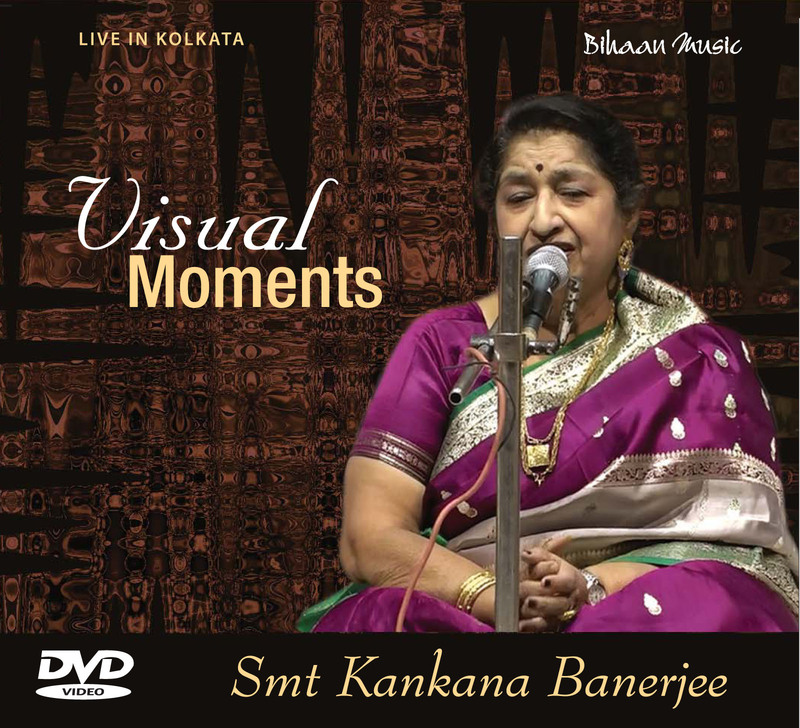 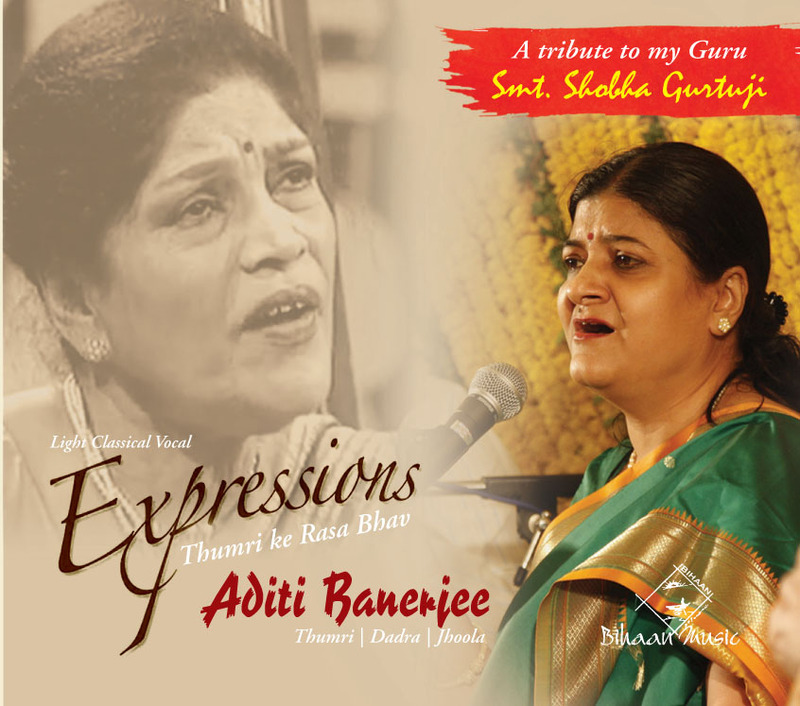 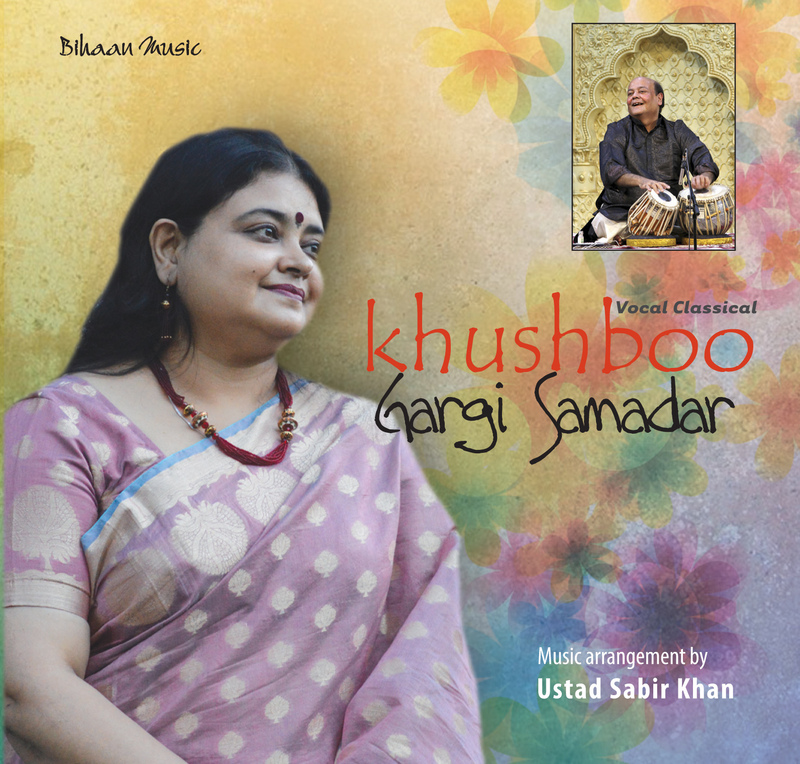 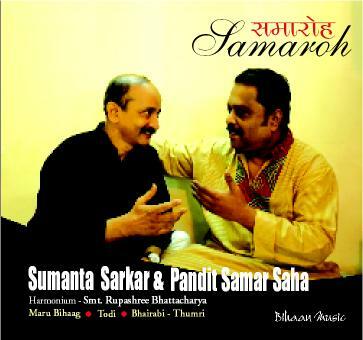 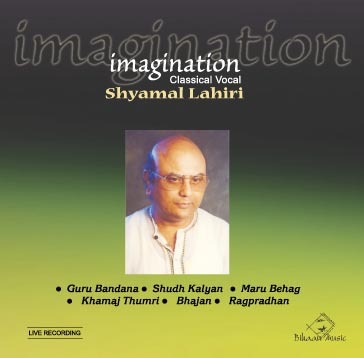 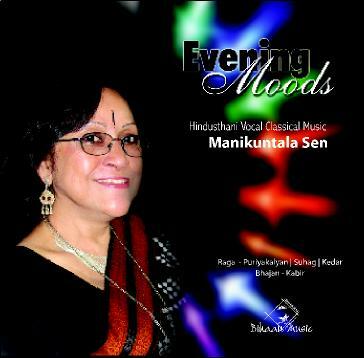 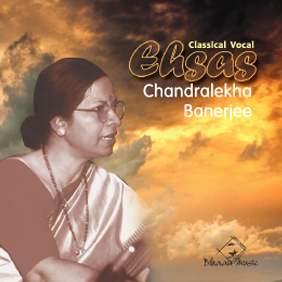 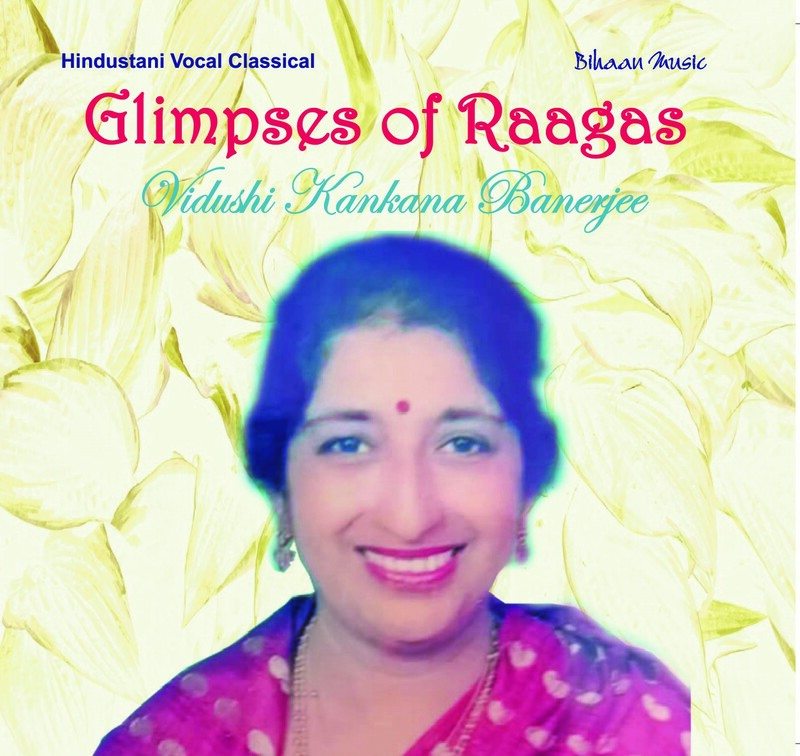 Pandit Ulhas N Kashalkar born in 1955, is a noted hindustani classical vocalist. 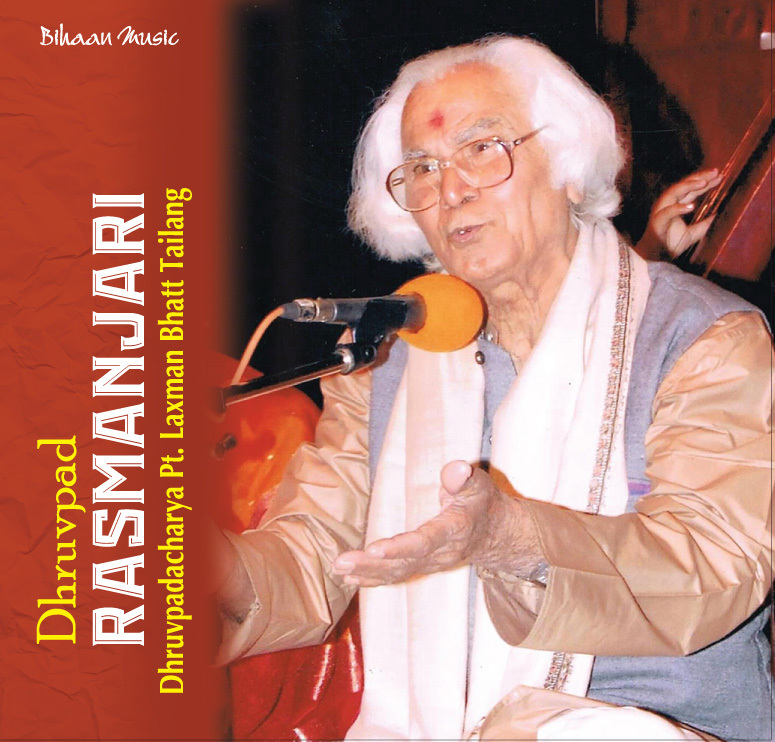 He has received training in the Gwalior, Jaipur and Agra Gharanas, and is considered a legitimate representative of all three schools. 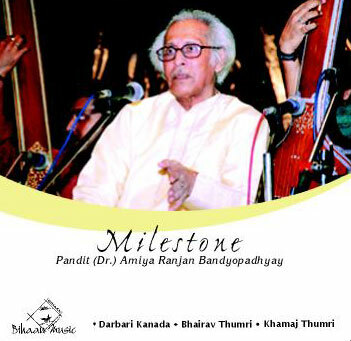 Pandit Kashalkar was born in Nagpur. 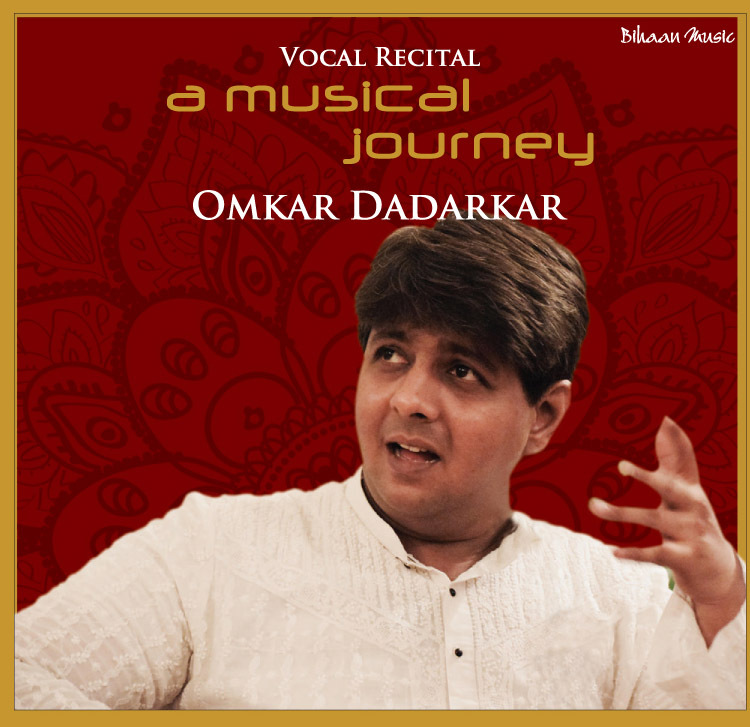 He received his first lessons in music from his father N D Kashalkar, a lawyer by profession and a noted amateur vocalist and musicologist. 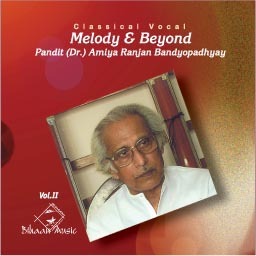 He went on to study music at Nagpur University, topping his post-graduate class. 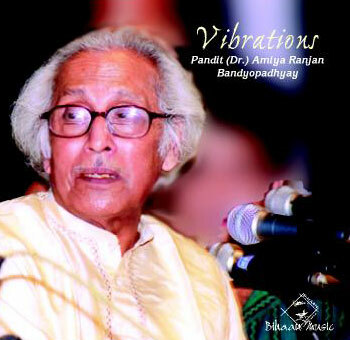 Around that time, he trained under Rajabhau Kogje and P N Khardenavis. 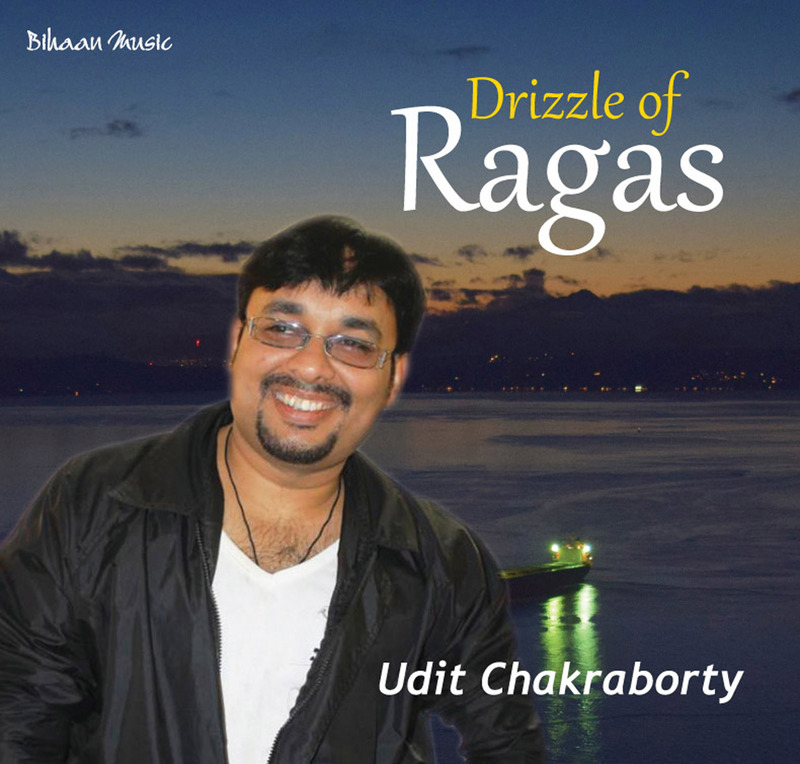 He initially worked as a programme executive at the Thane station of All India Radio. 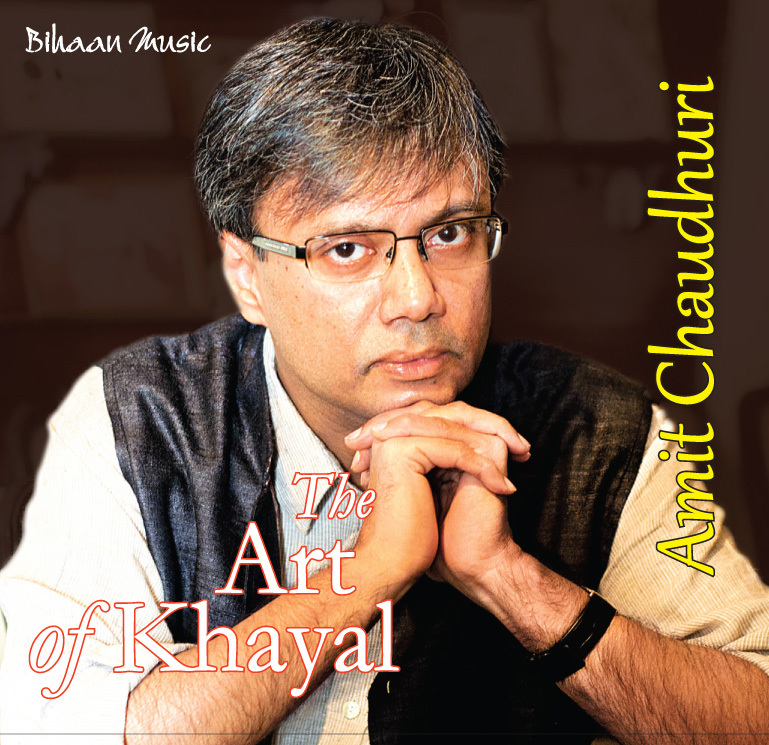 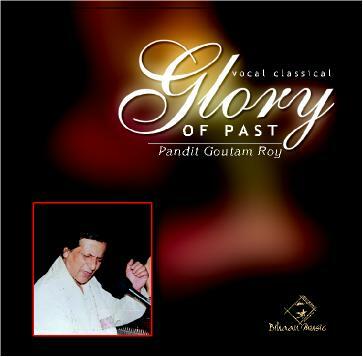 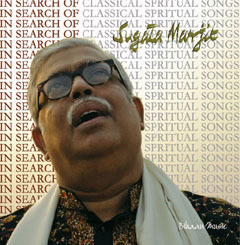 In 1993 he became a Guru at the ITC Sangeet Research Academy, where he remains today. 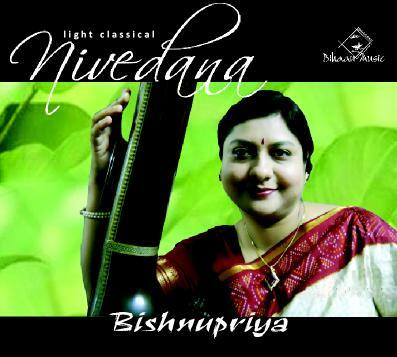 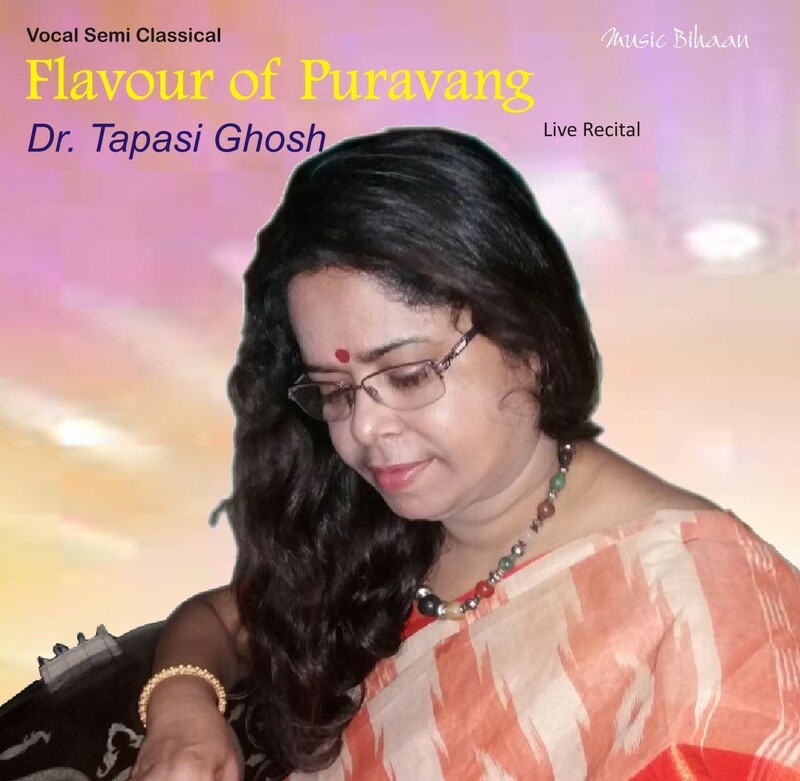 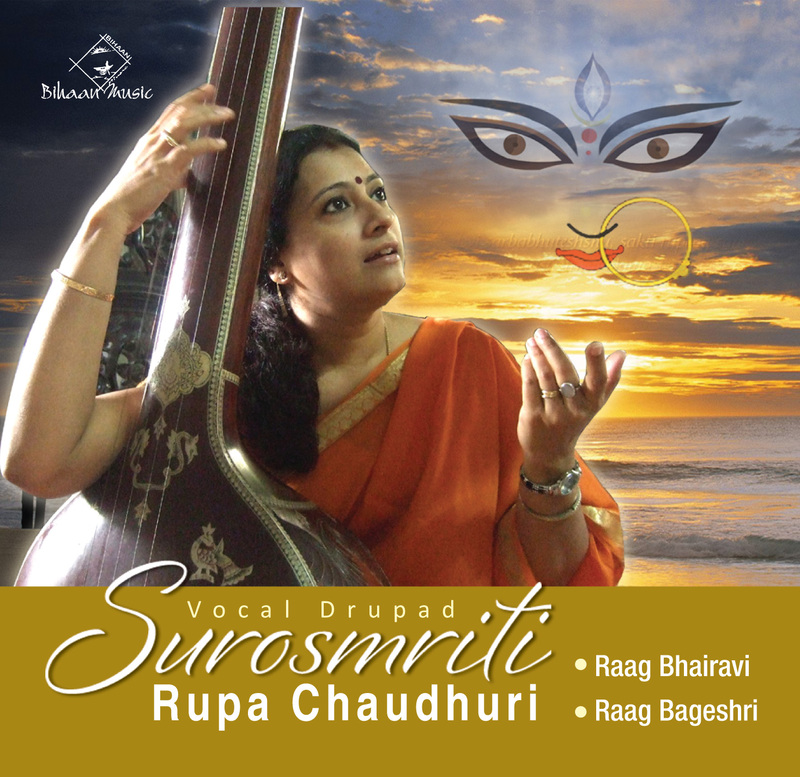 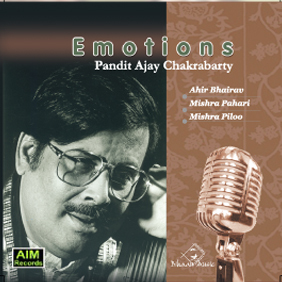 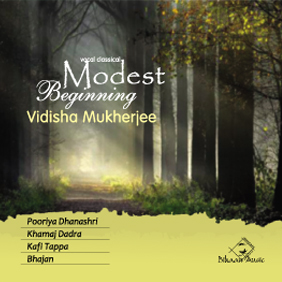 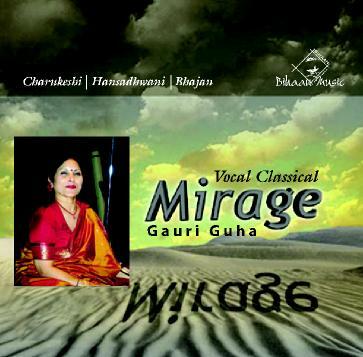 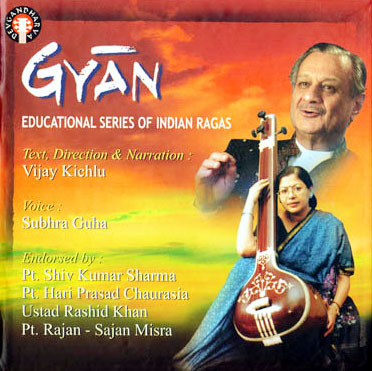 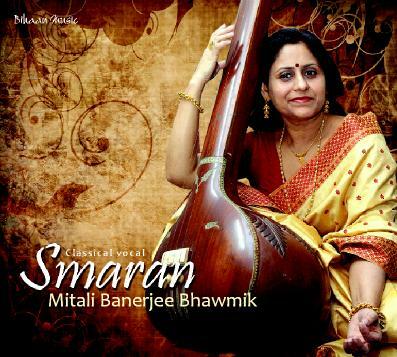 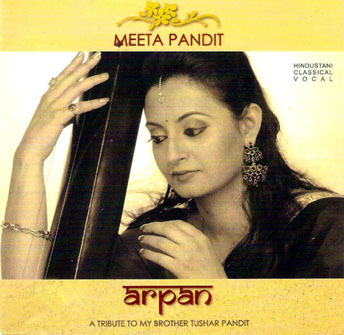 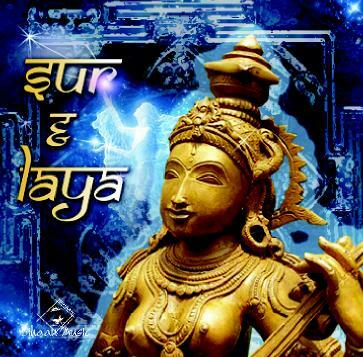 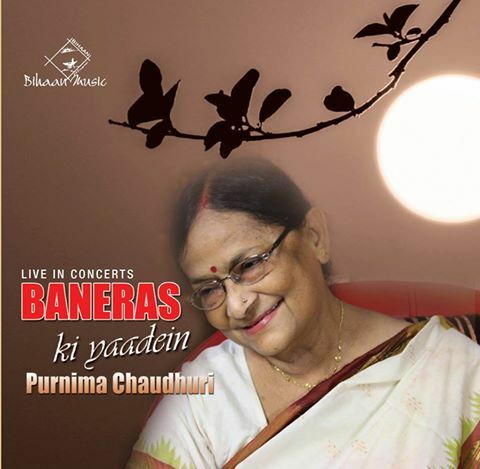 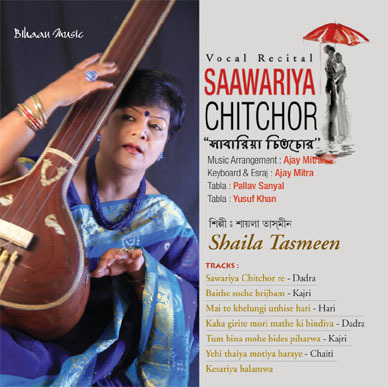 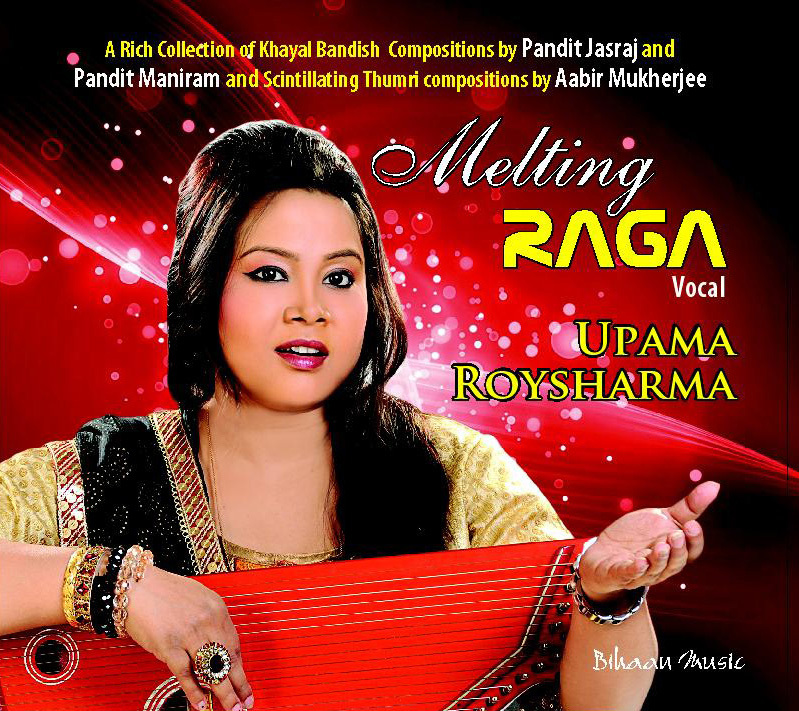 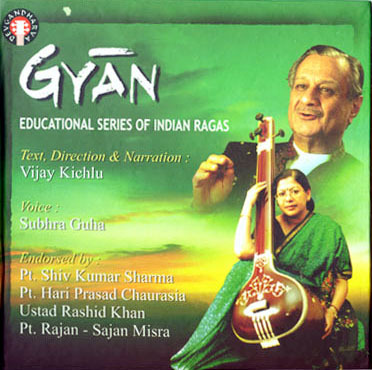 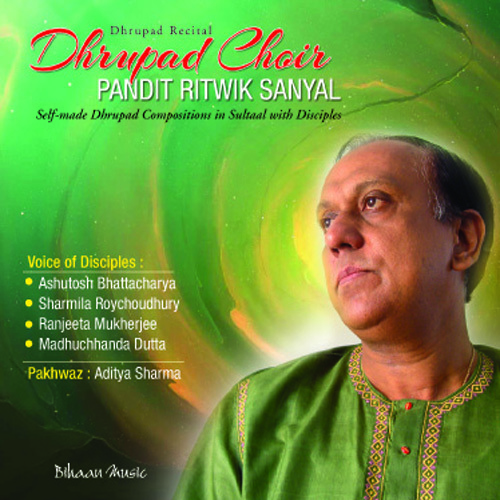 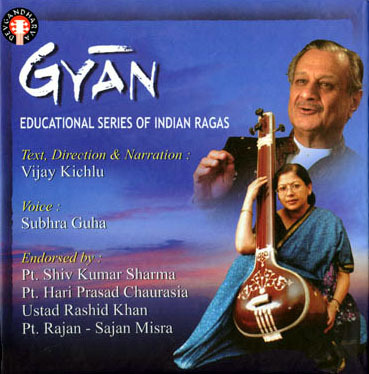 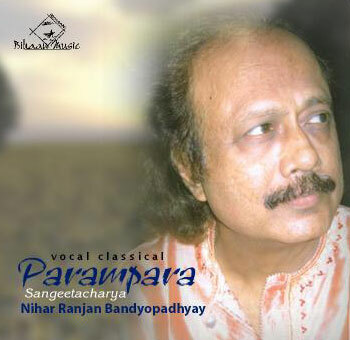 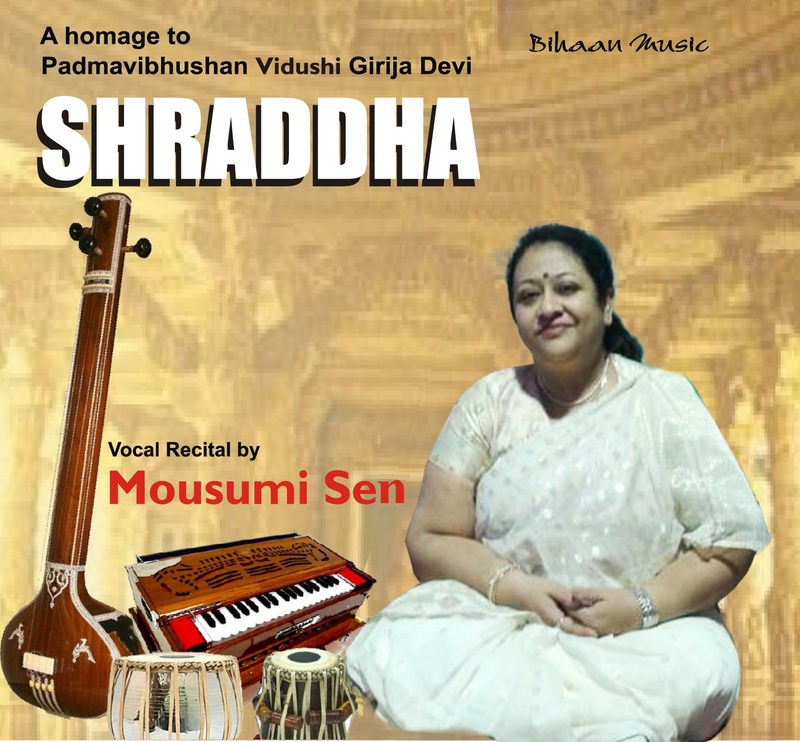 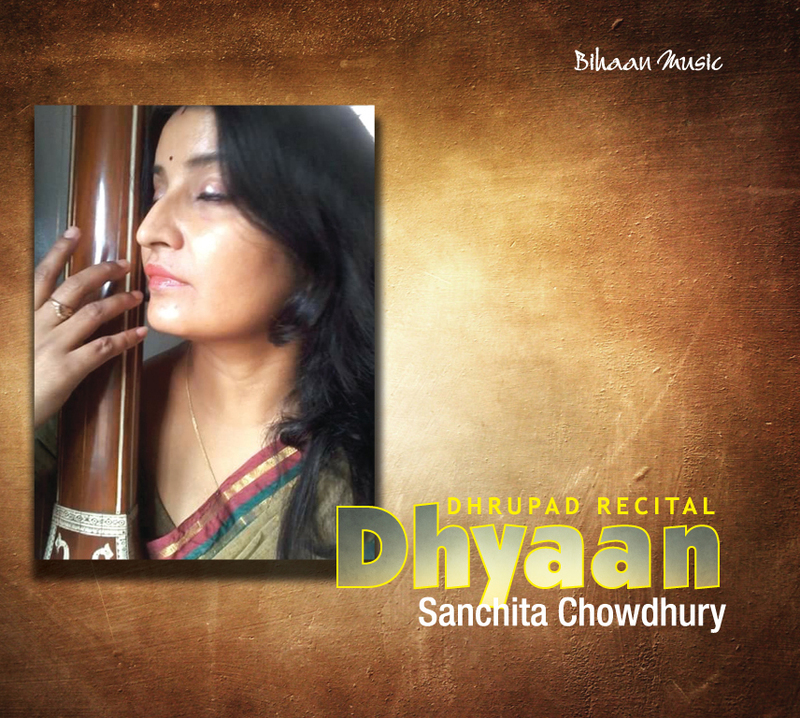 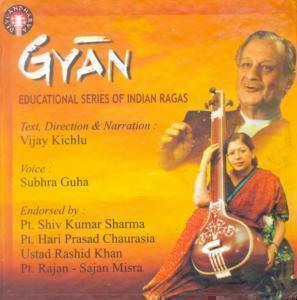 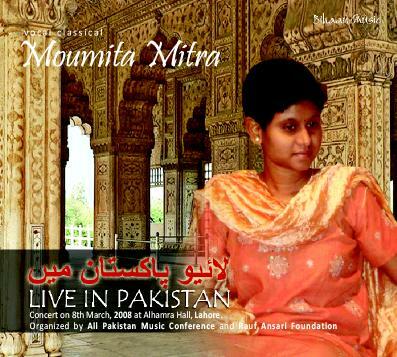 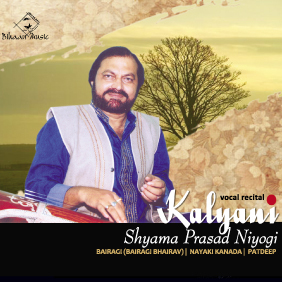 Indian music is contoured heavily by its pedagogic tradition of Guru Shishya parampara. 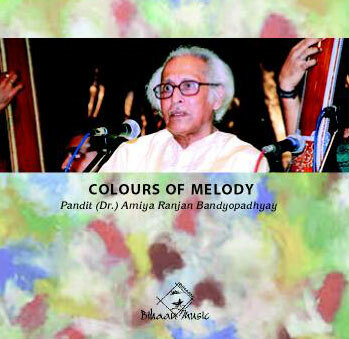 An examination of an artiste's musical lineage often yields rich insights into his musical style and personality. 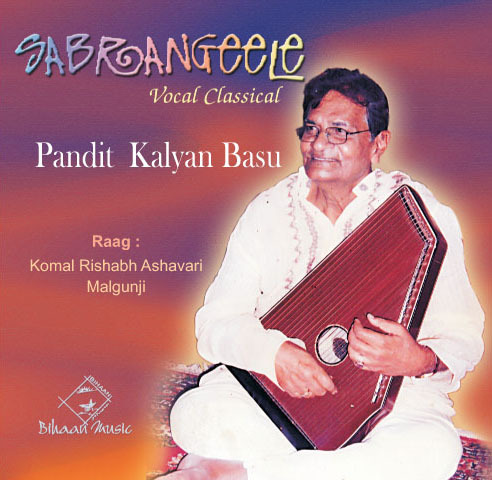 Kashalkar studied principally under Pandit Ram Marathe and Pandit Gajananrao Joshi. 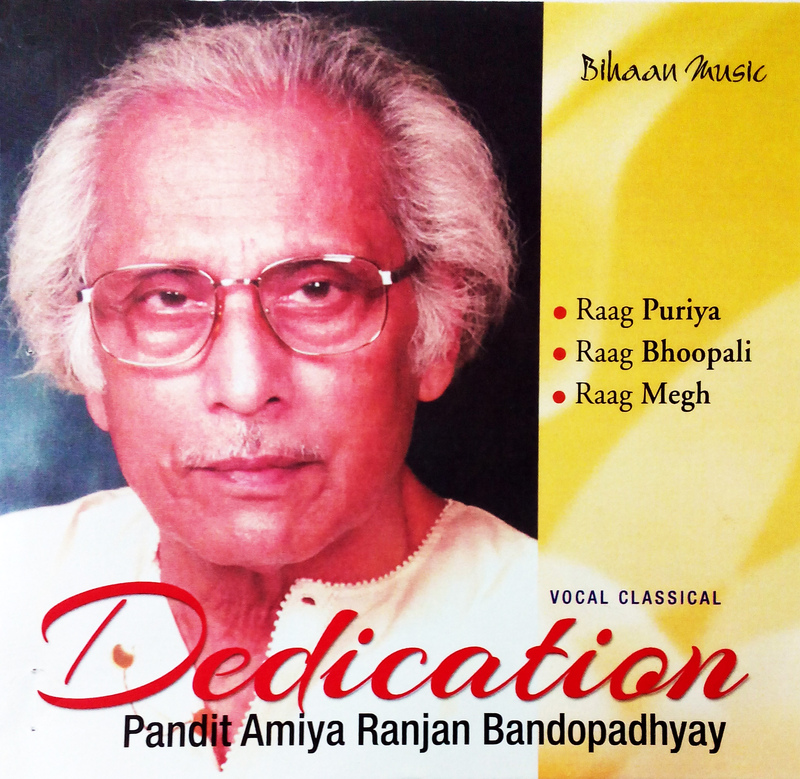 Ram (Ramchandra Purshottam) Marathe (1924-1989), popularly referred to as "Rambhau", was a vocalist in the Gwalior tradition. 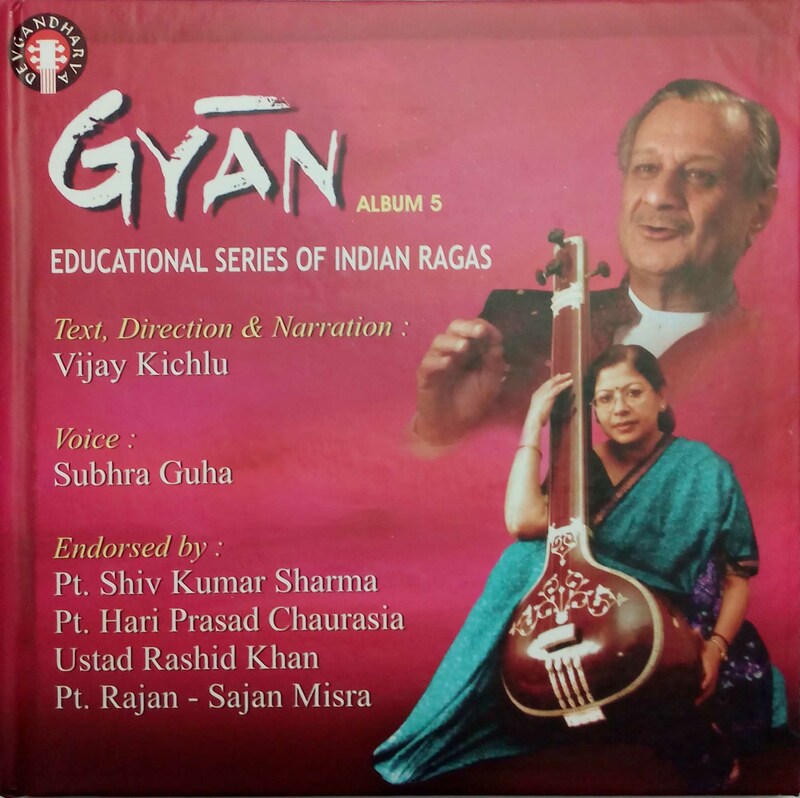 Gajananrao Joshi (1910-1987) was an extraordinary figure in the annals of Hindustani Music. 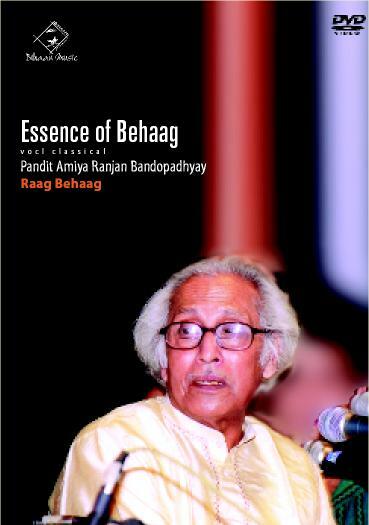 Both Rambhau and Gajananrao were uncompromising traditionalists despite their eclecticism and diversity of tutelage. 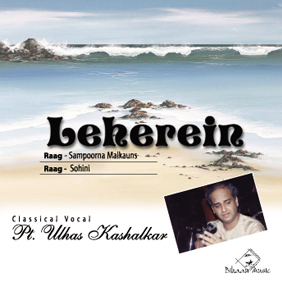 This finds ample reflection in Kashalkar's vocalism as well. 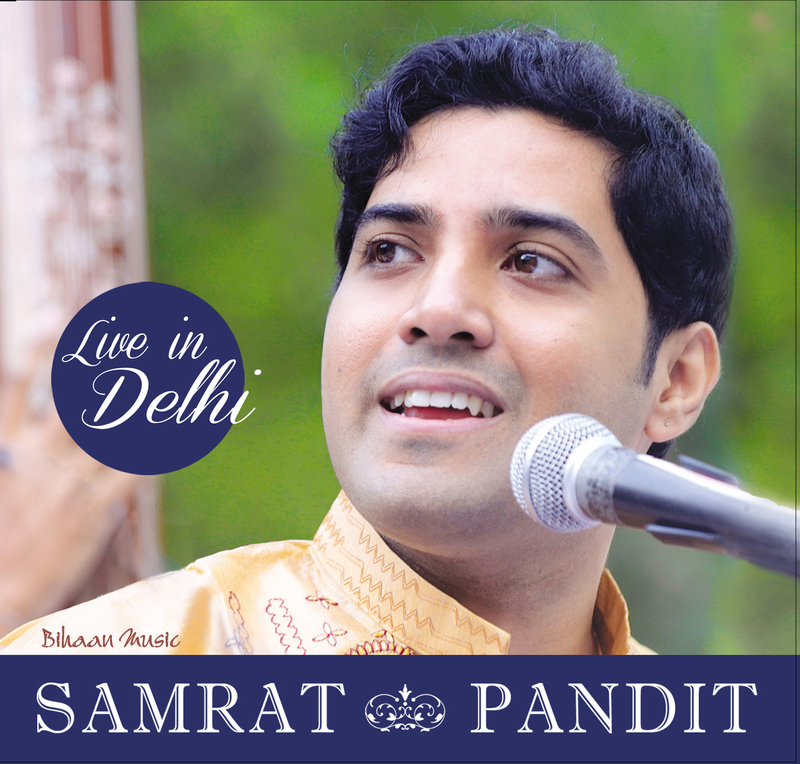 He possesses the rare ability to switch between three distinct styles (namely Gwalior, Jaipur and Agra), at times even in the course of a single performance. 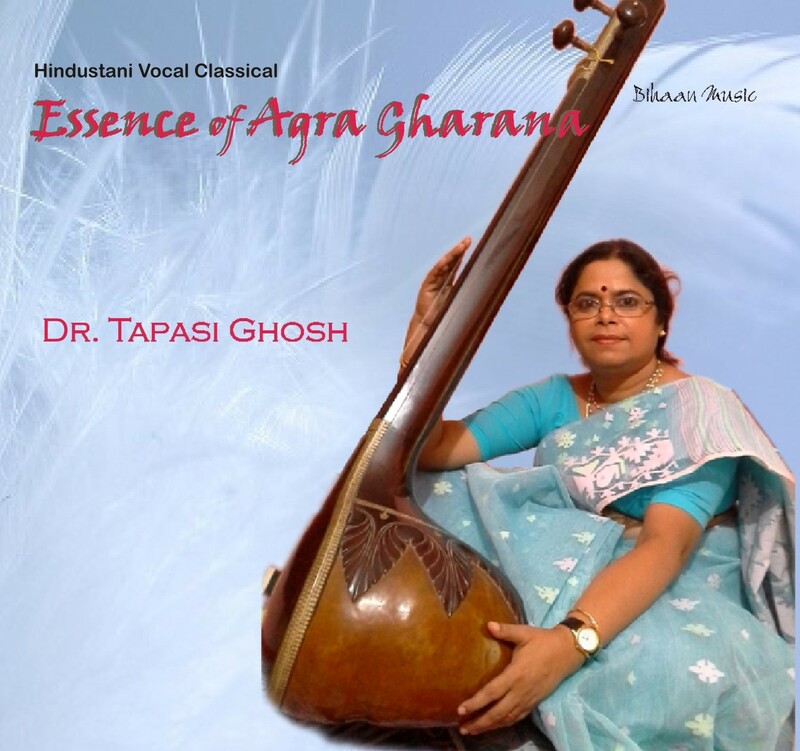 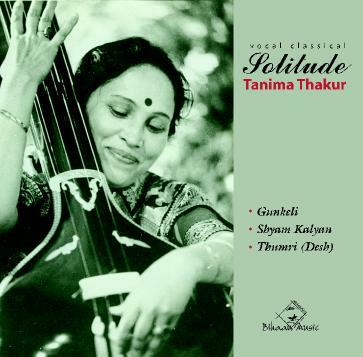 At the same time, he adheres strictly to the aesthetic contours of each individual style, and also to the formal and aesthetic demands of the raga being presented. 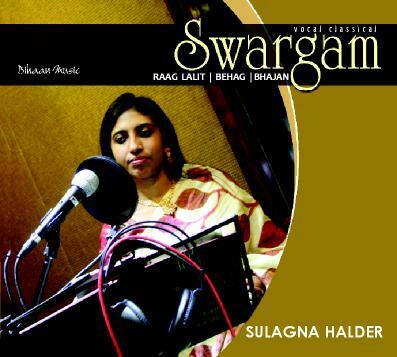 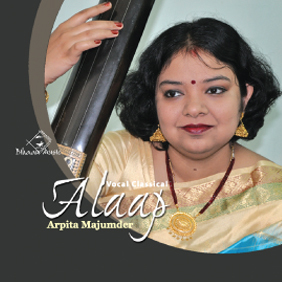 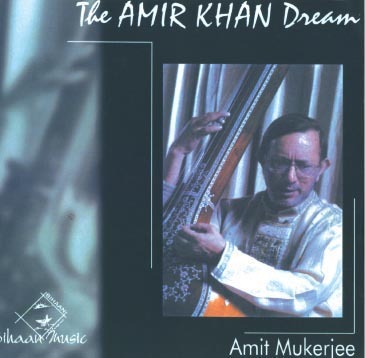 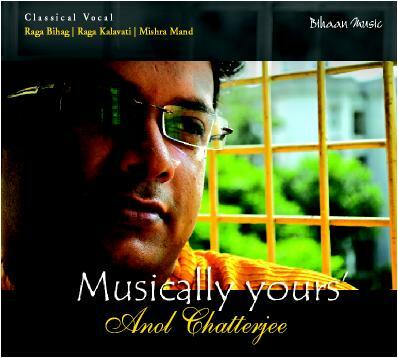 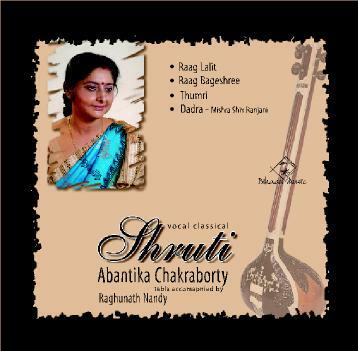 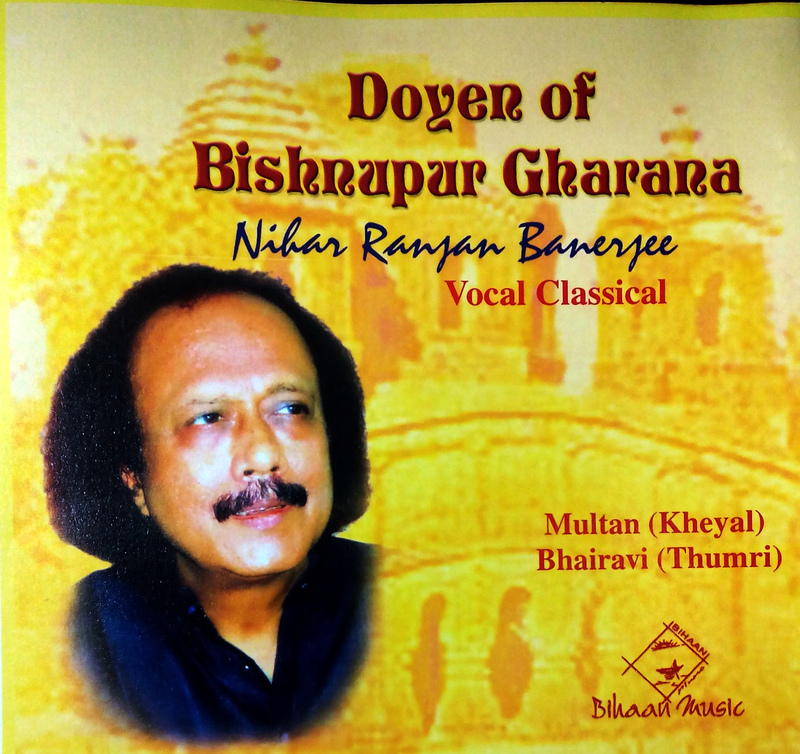 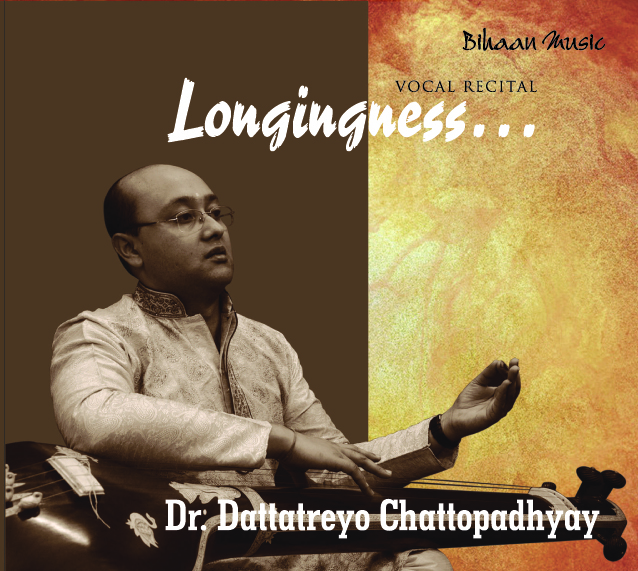 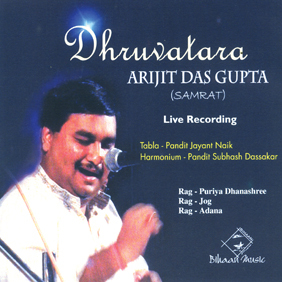 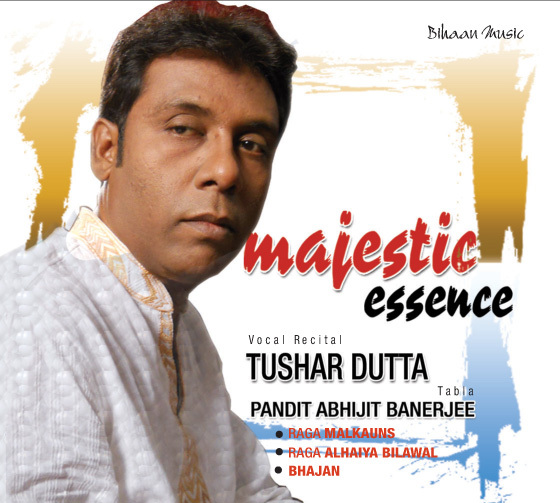 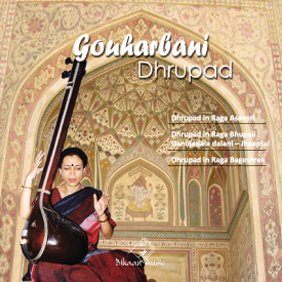 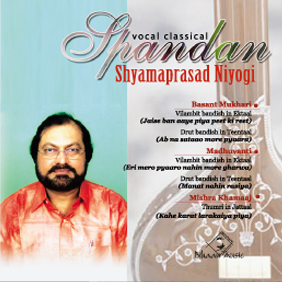 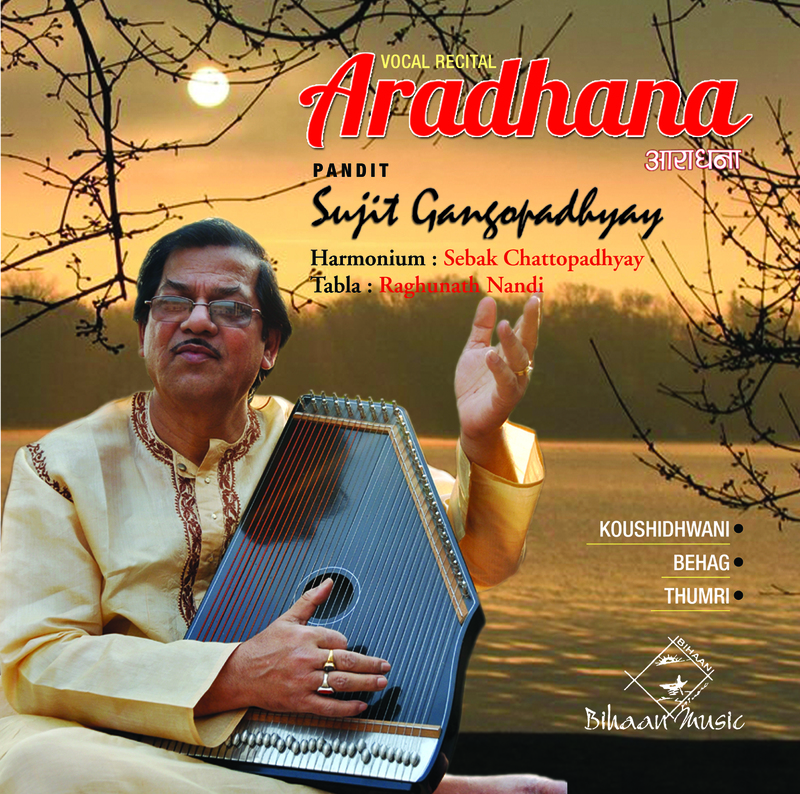 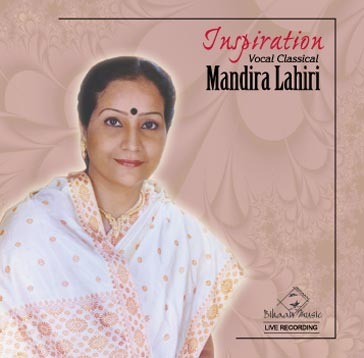 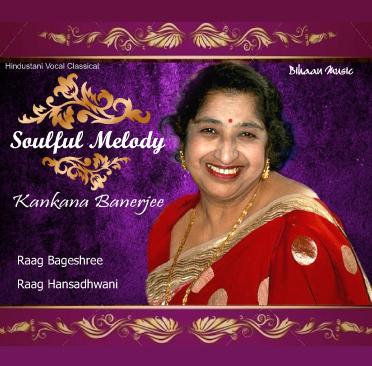 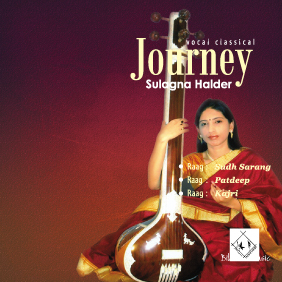 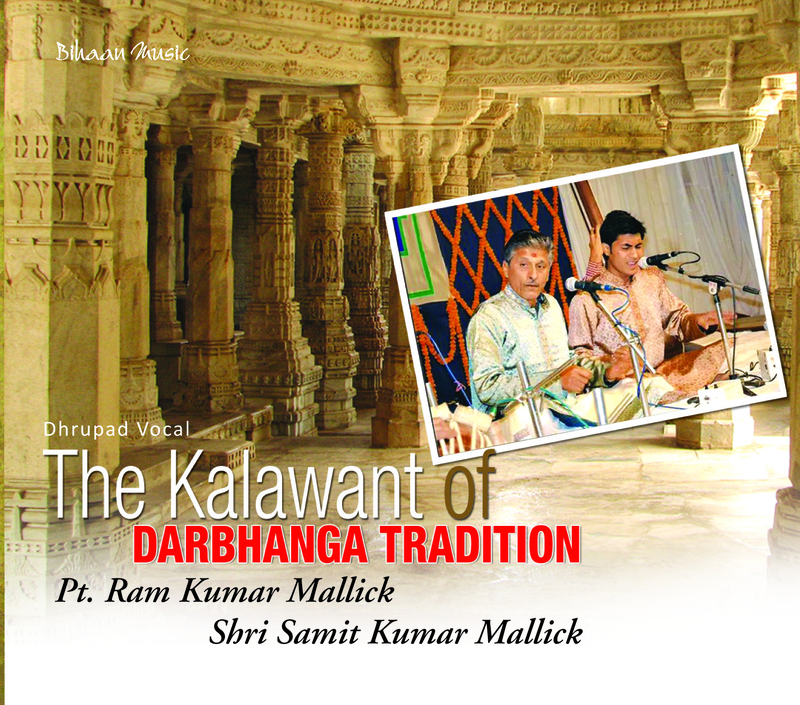 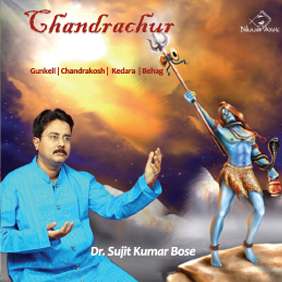 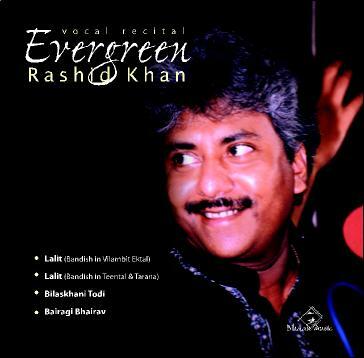 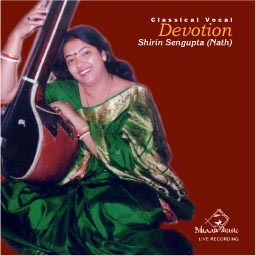 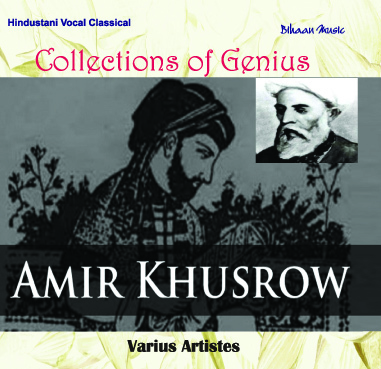 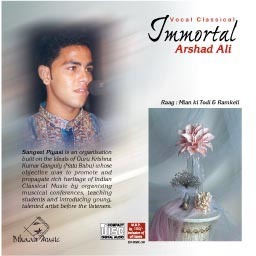 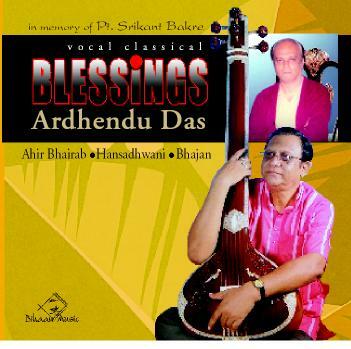 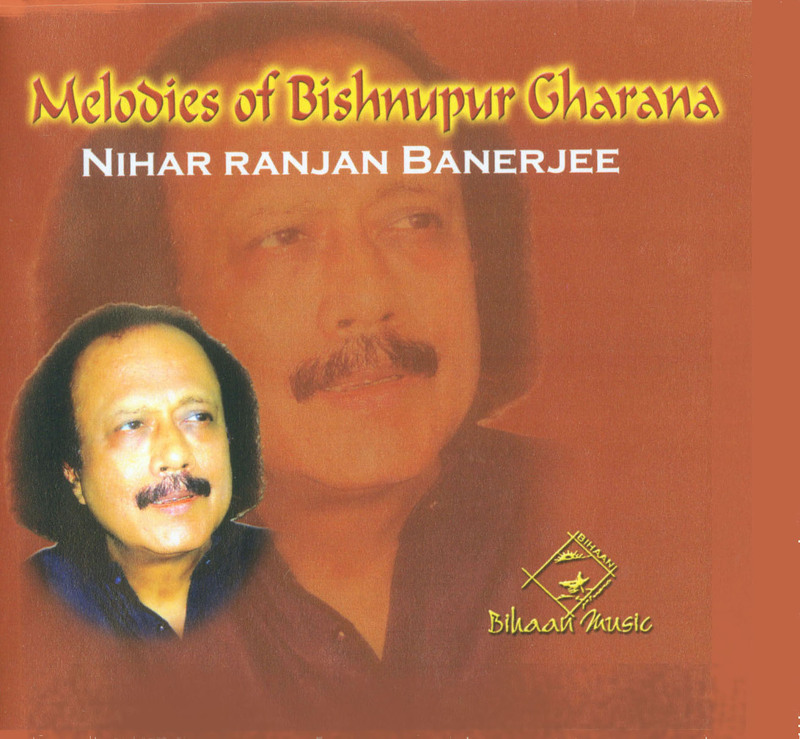 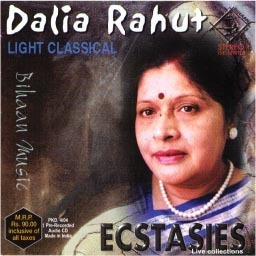 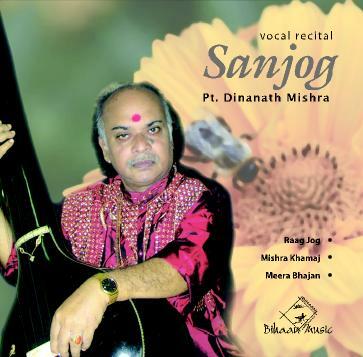 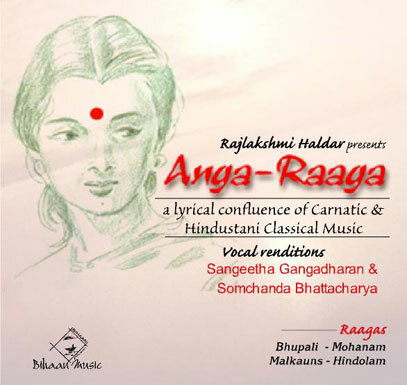 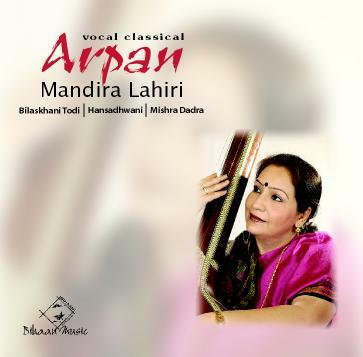 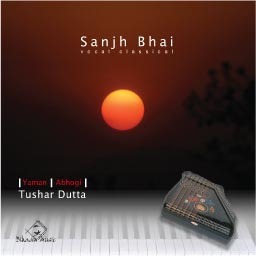 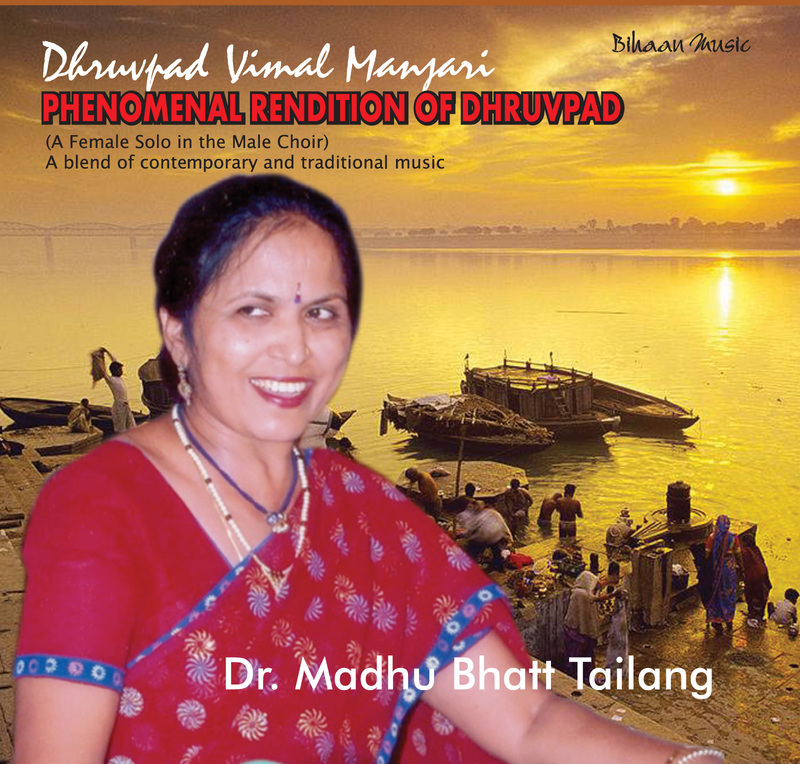 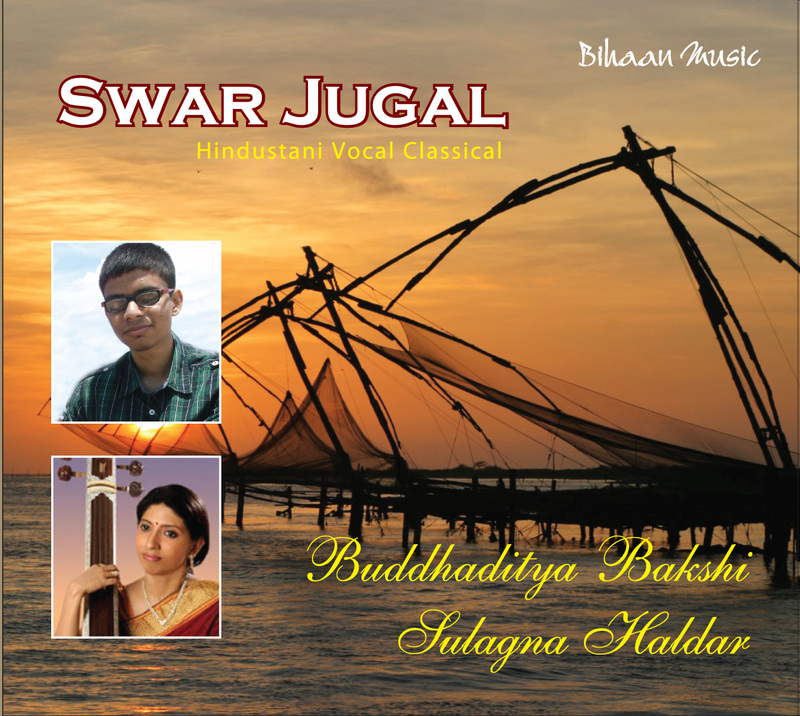 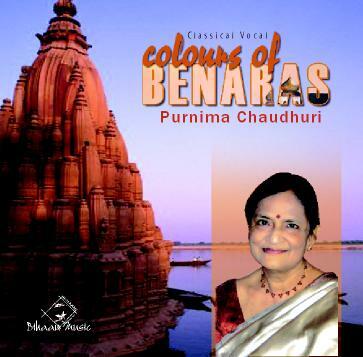 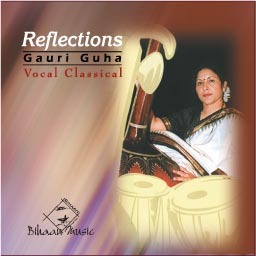 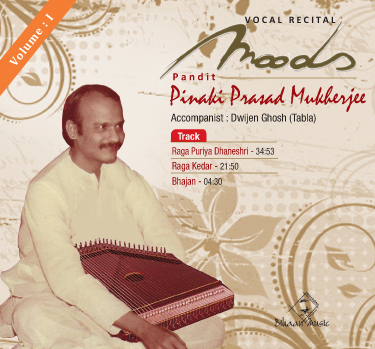 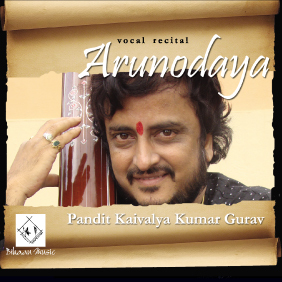 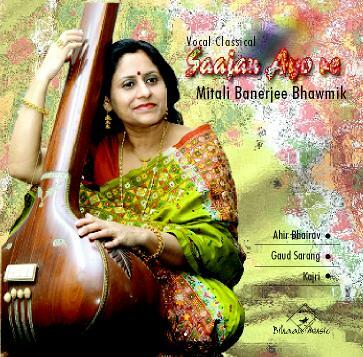 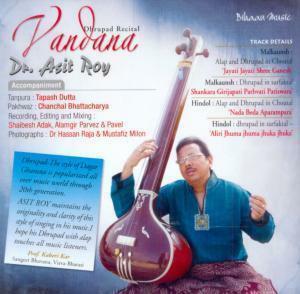 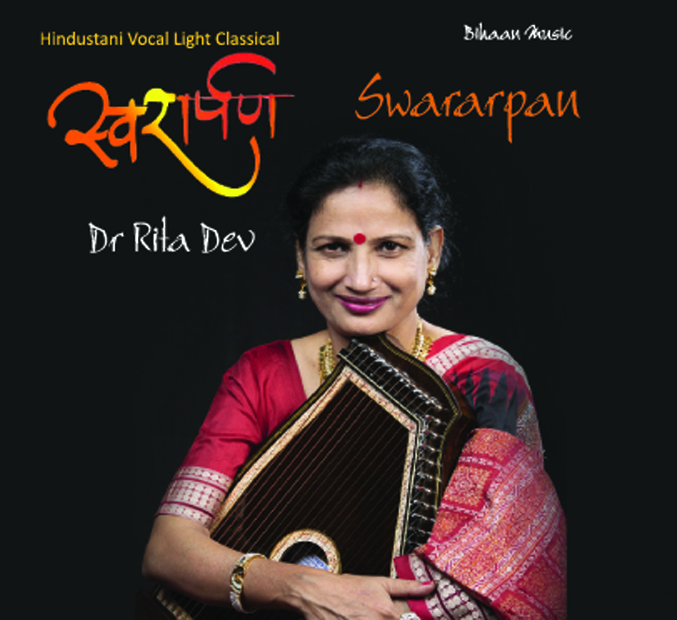 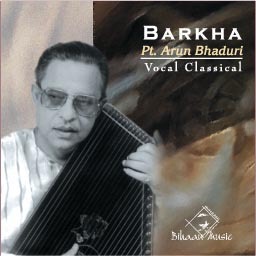 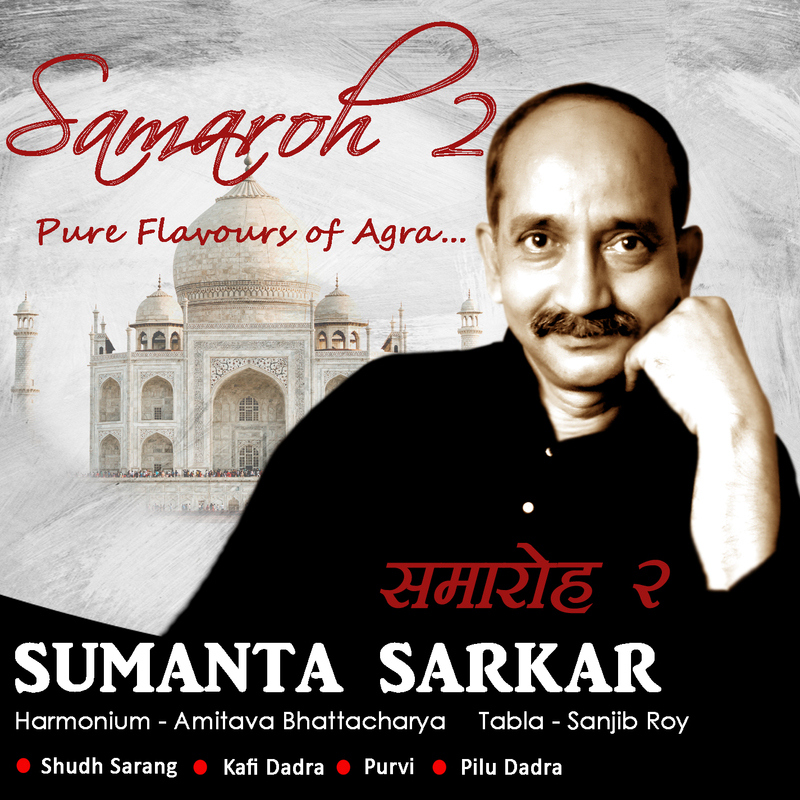 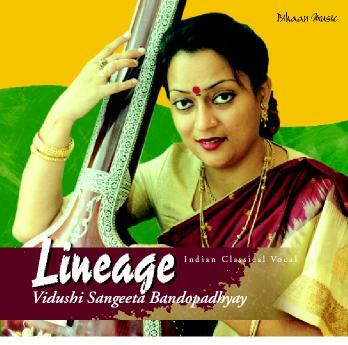 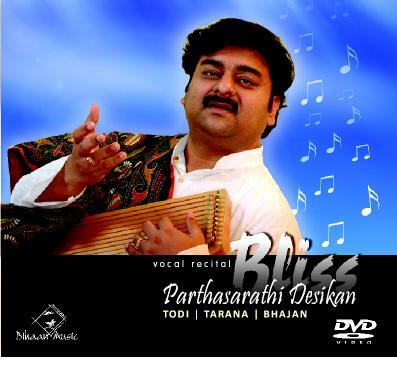 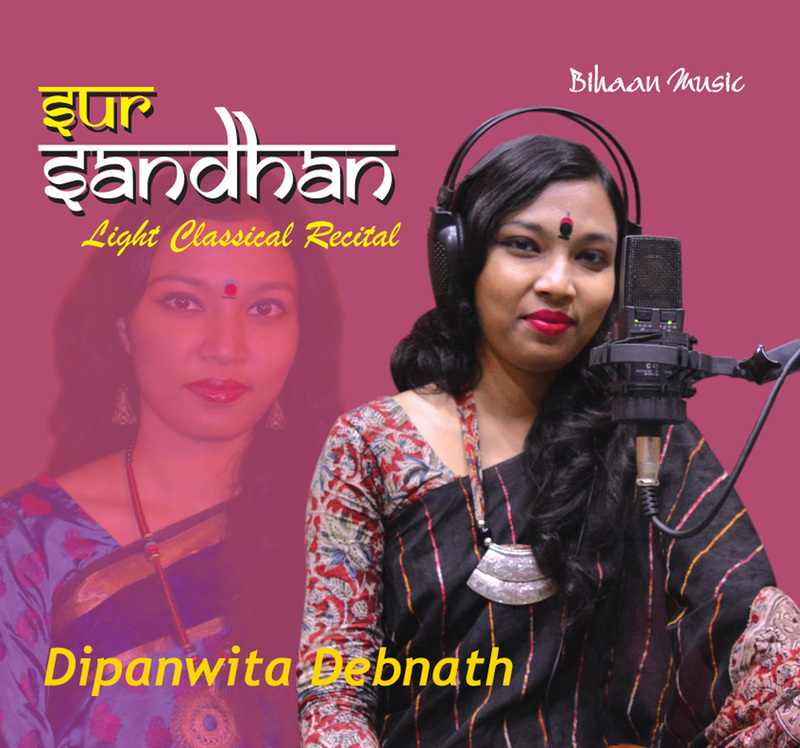 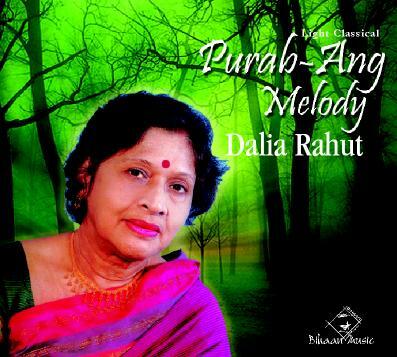 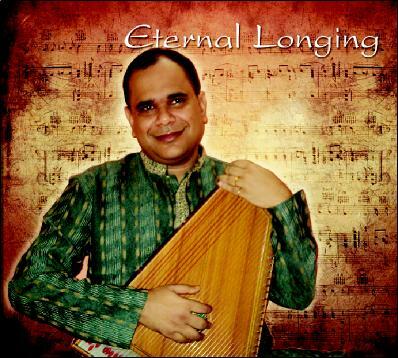 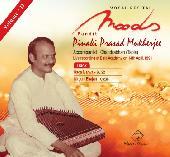 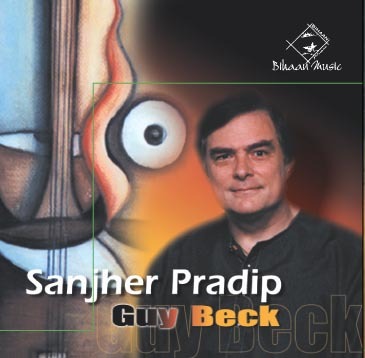 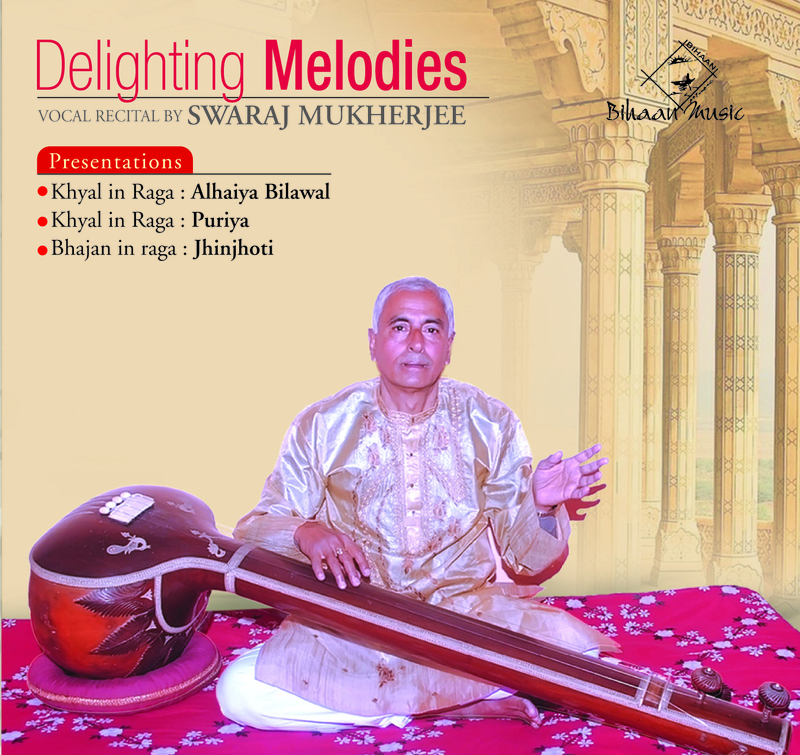 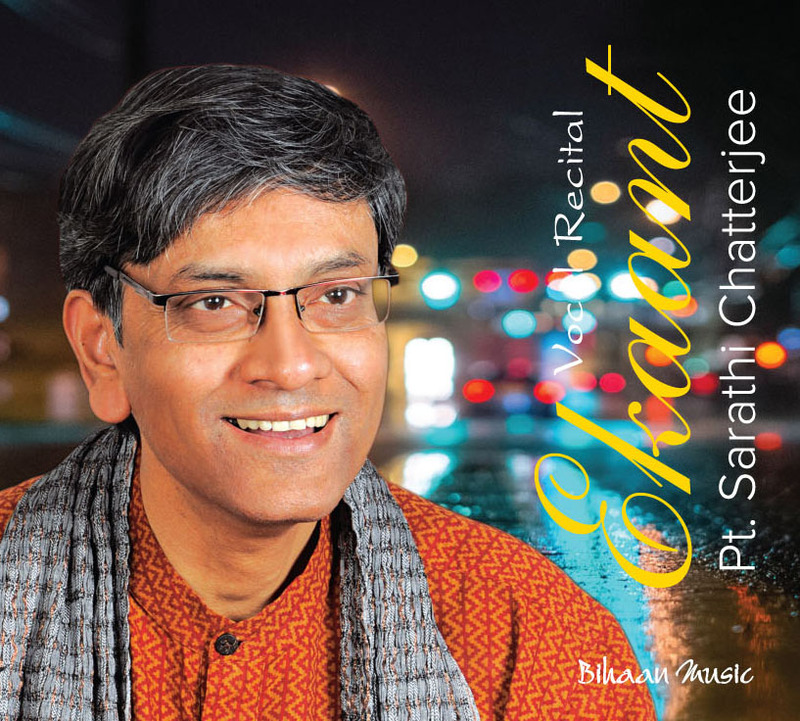 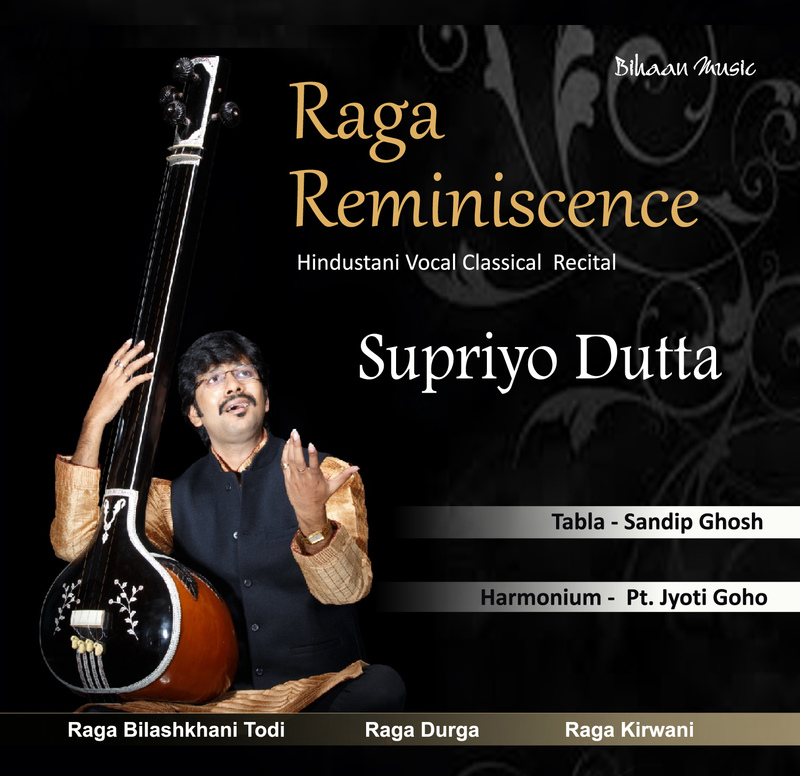 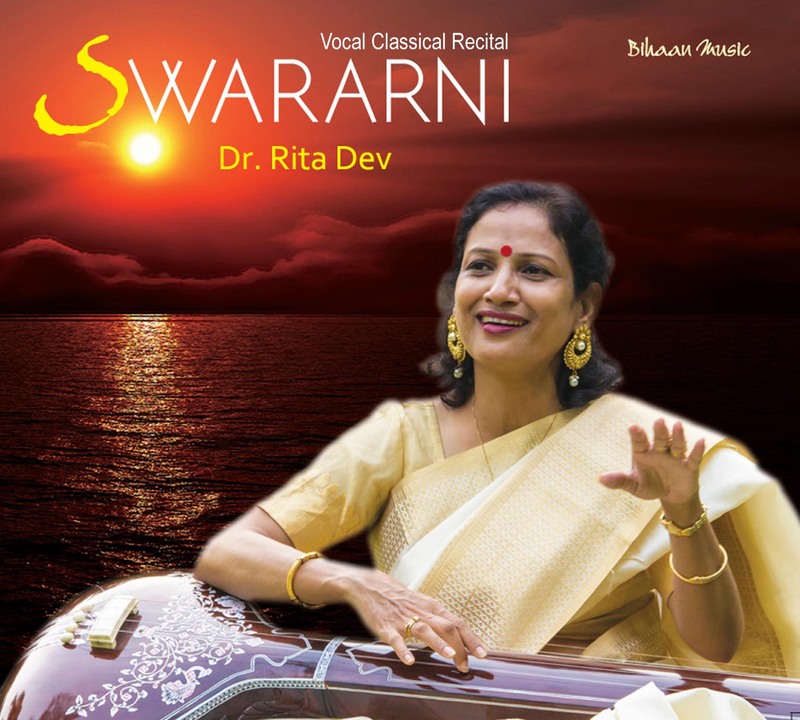 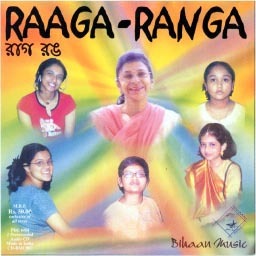 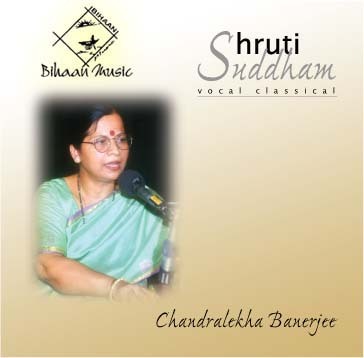 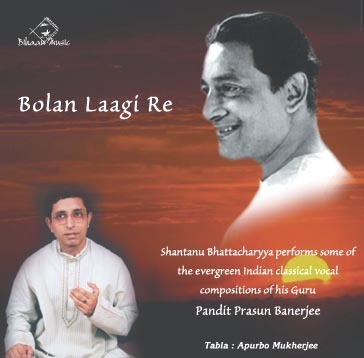 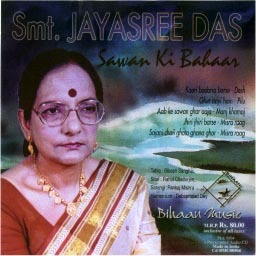 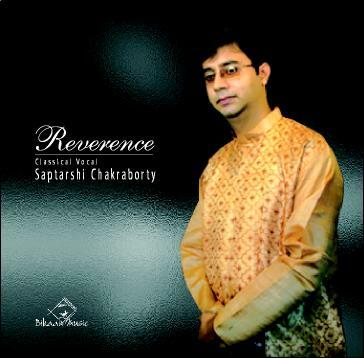 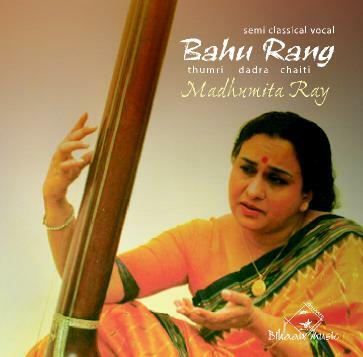 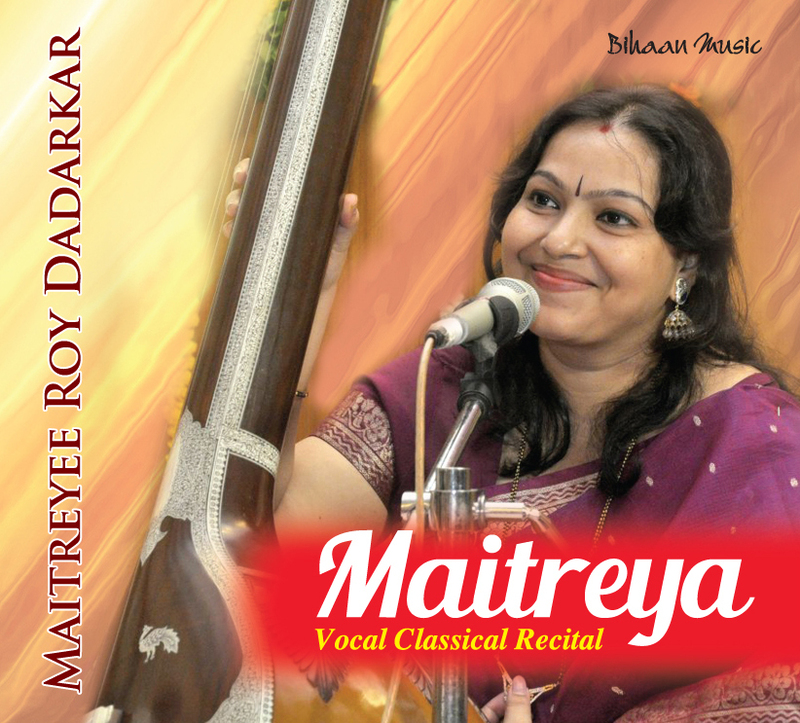 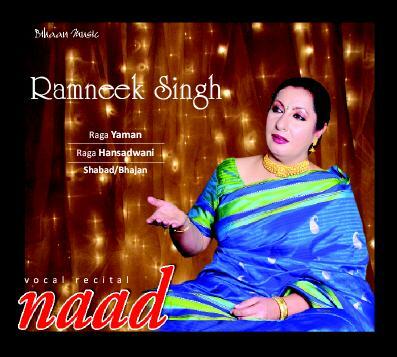 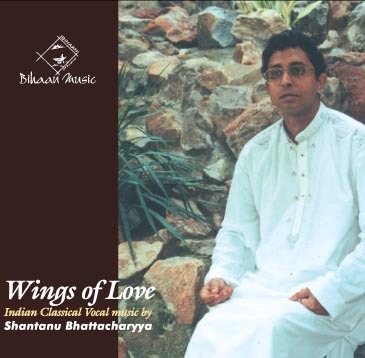 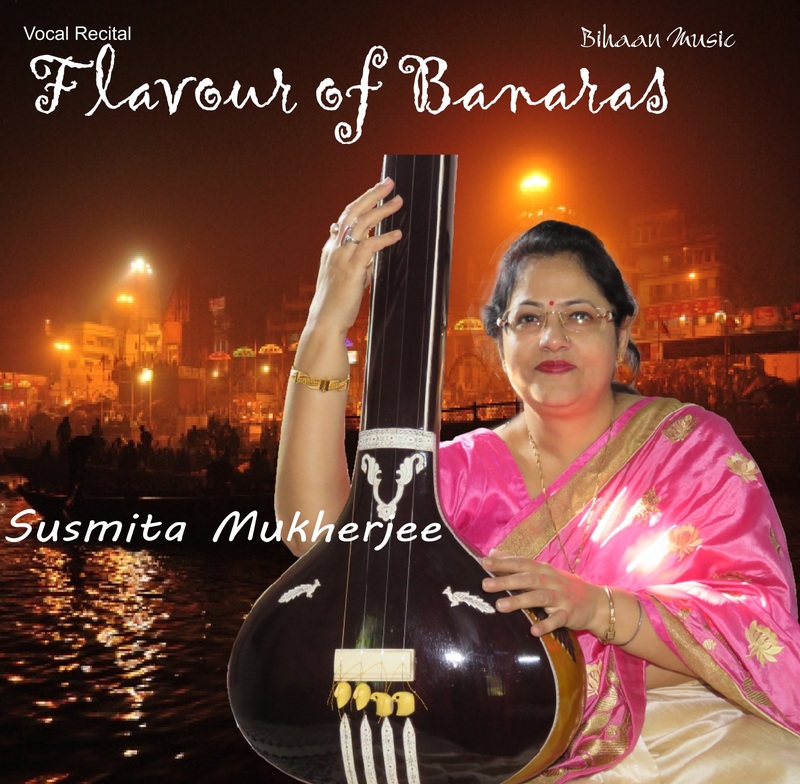 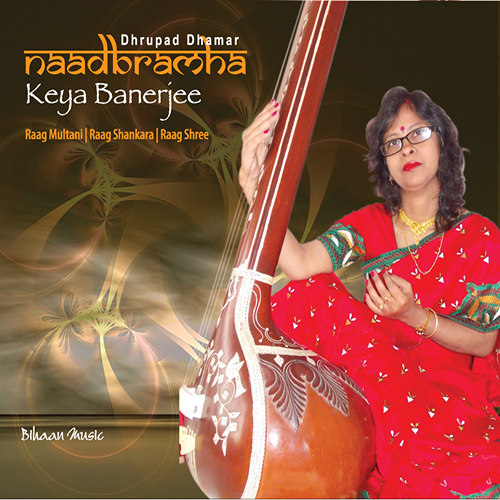 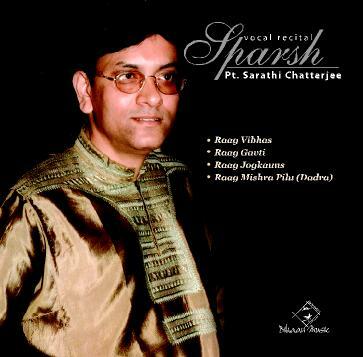 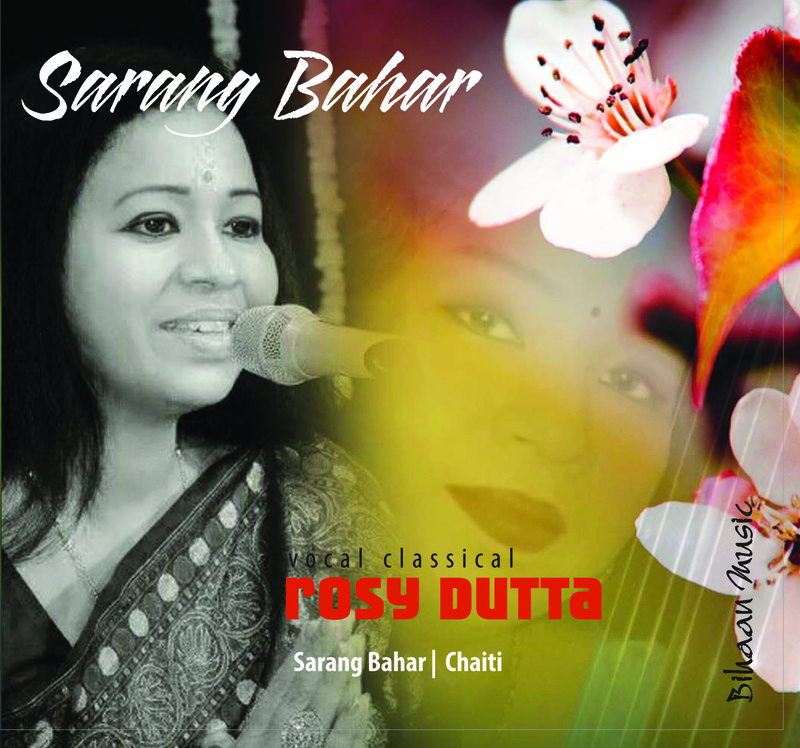 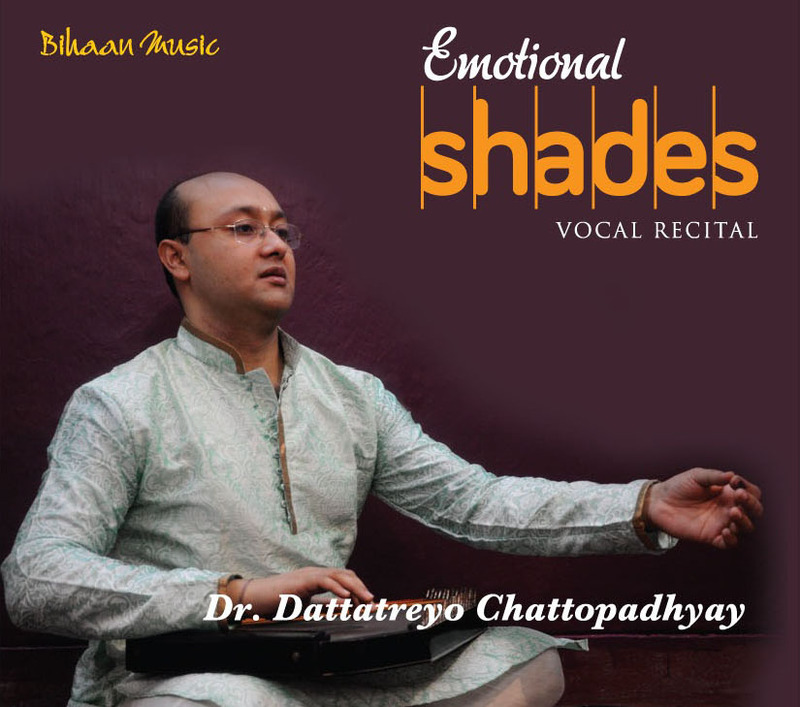 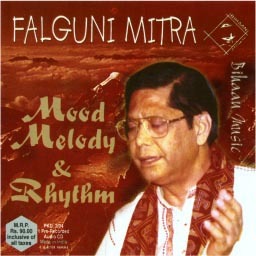 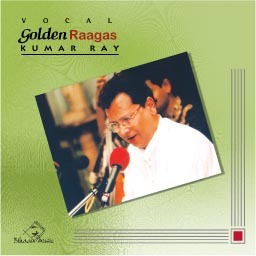 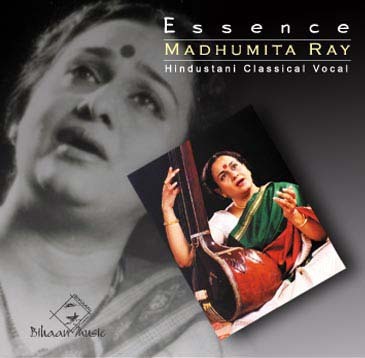 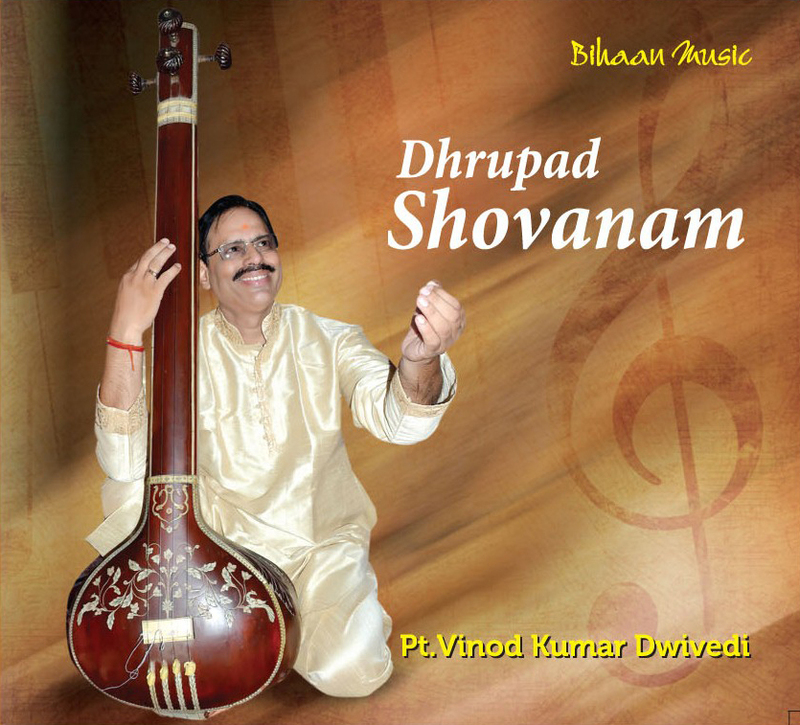 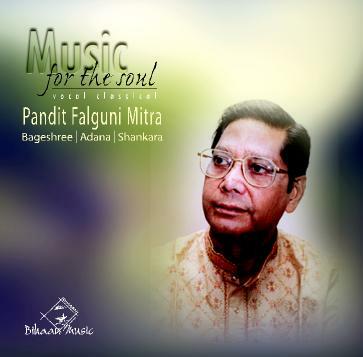 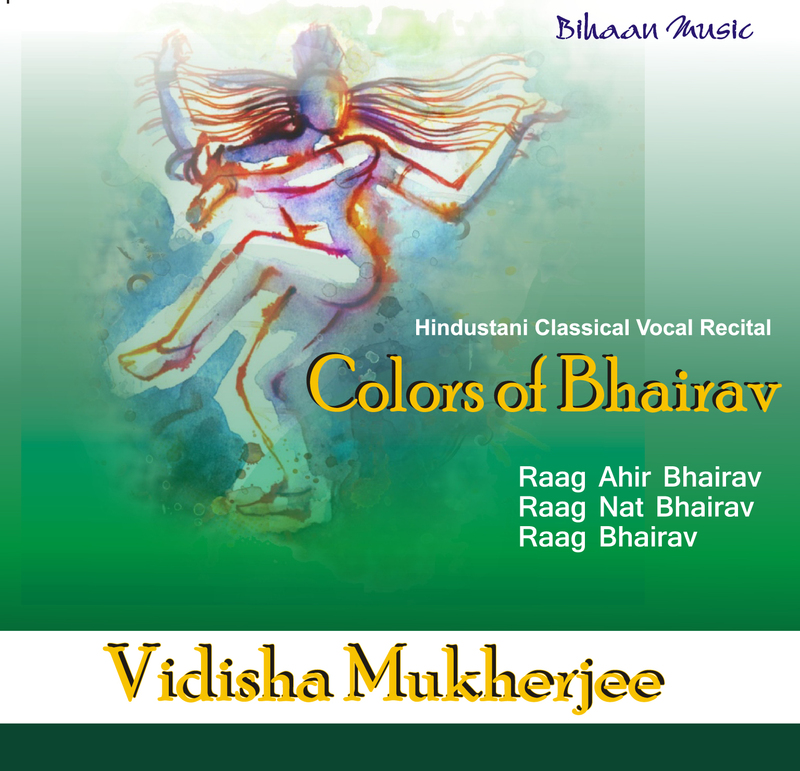 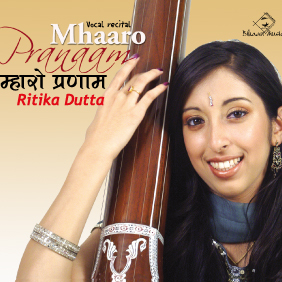 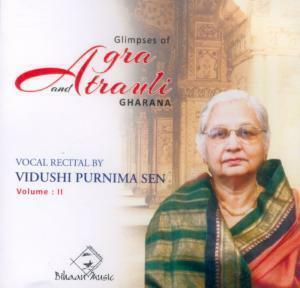 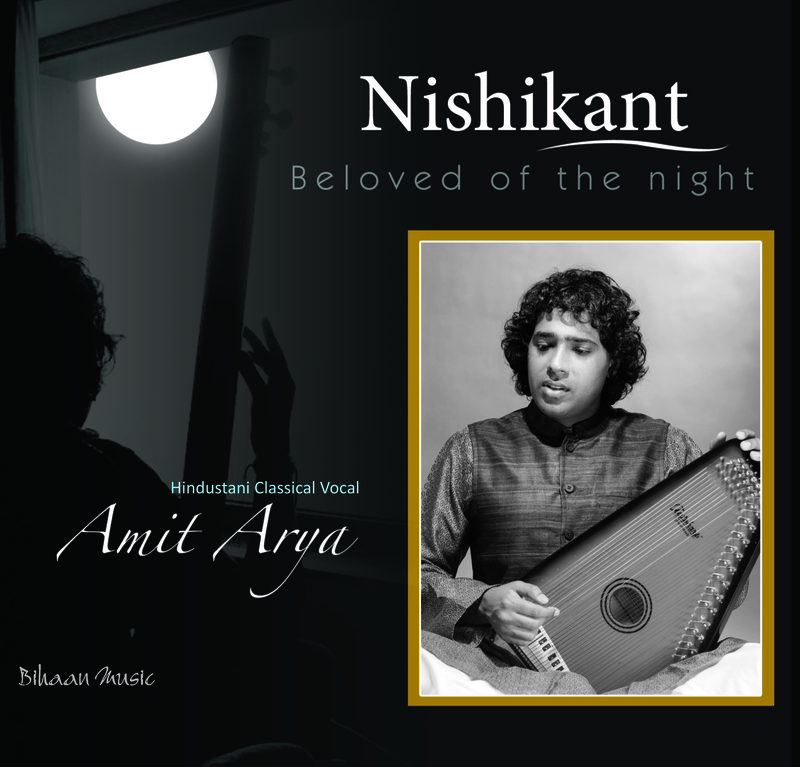 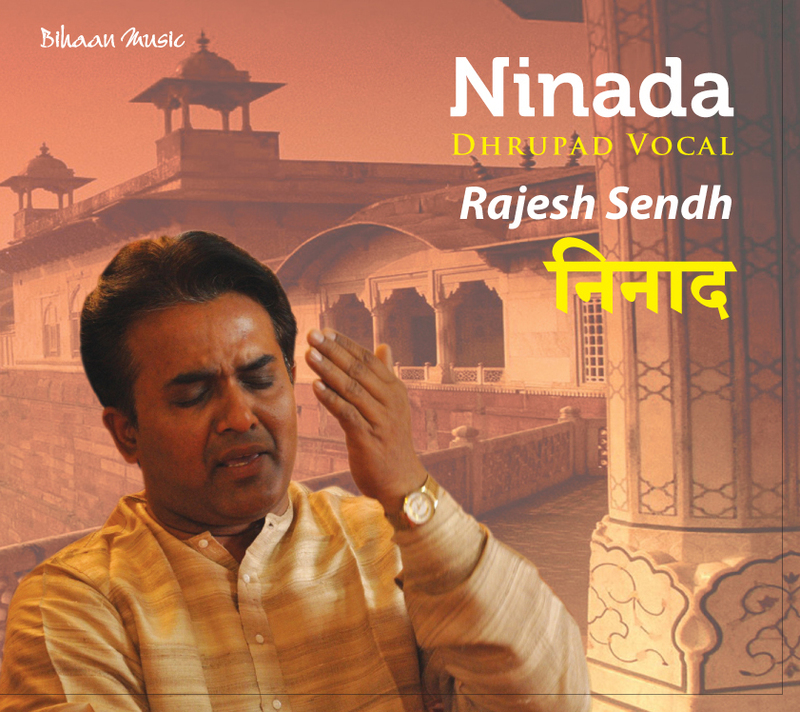 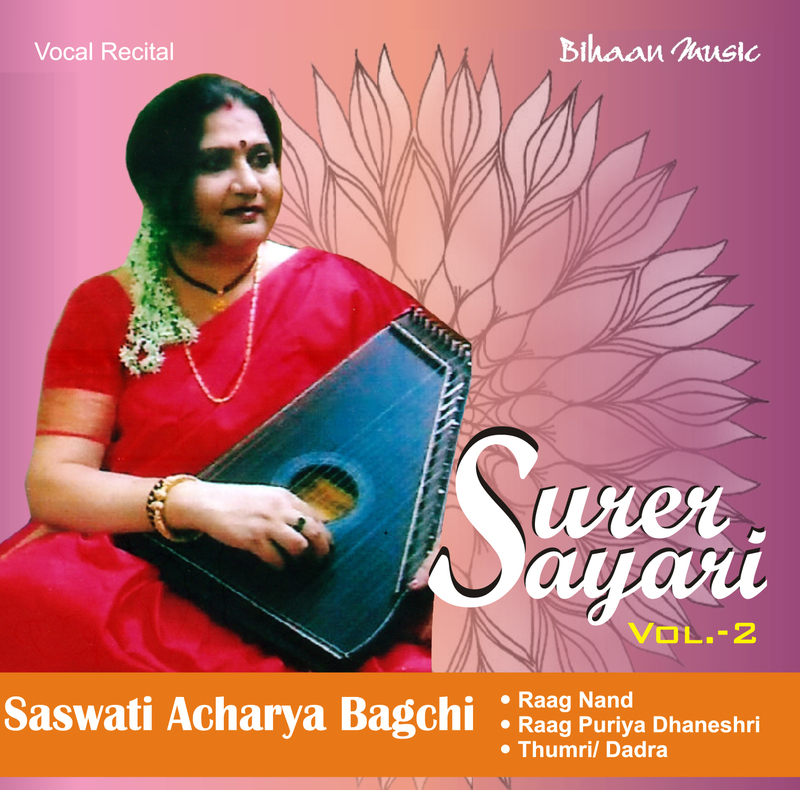 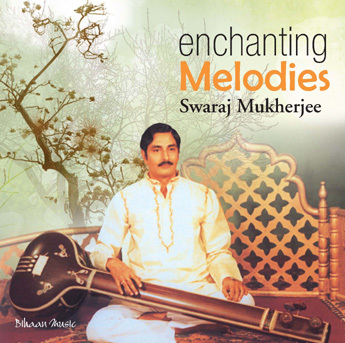 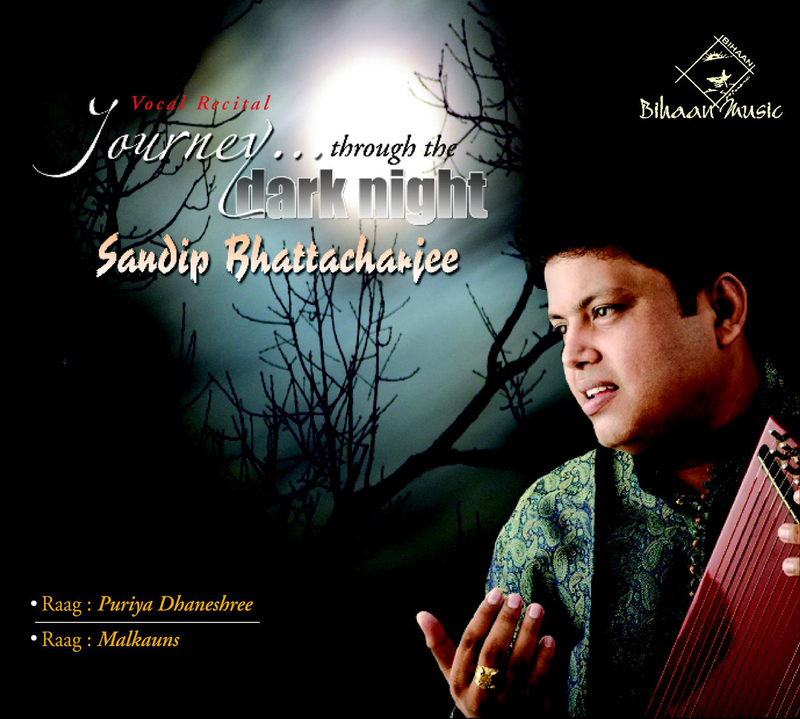 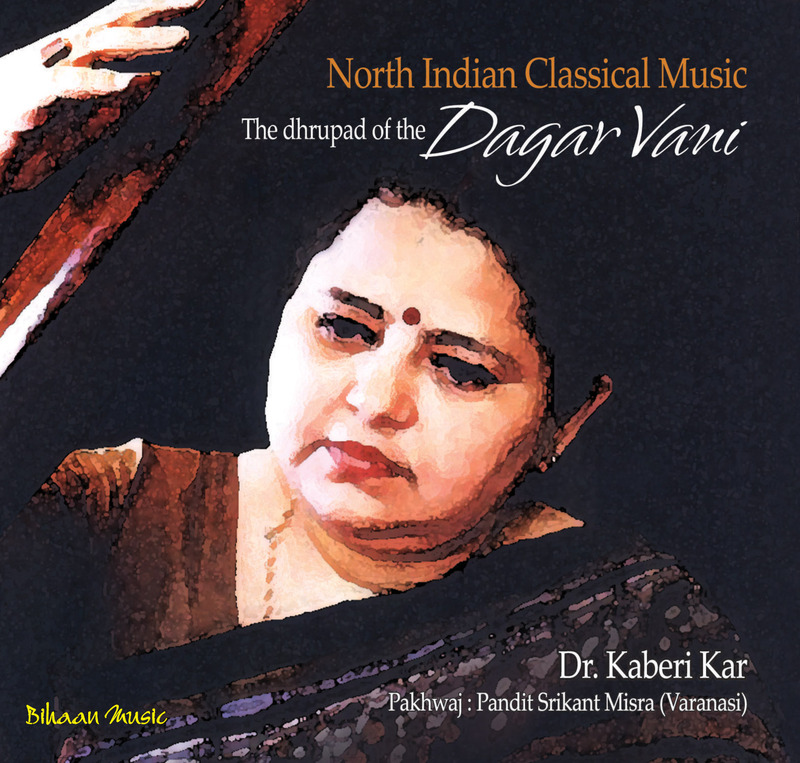 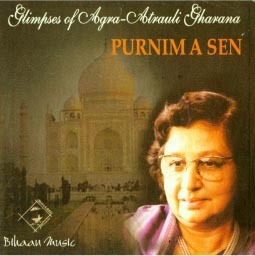 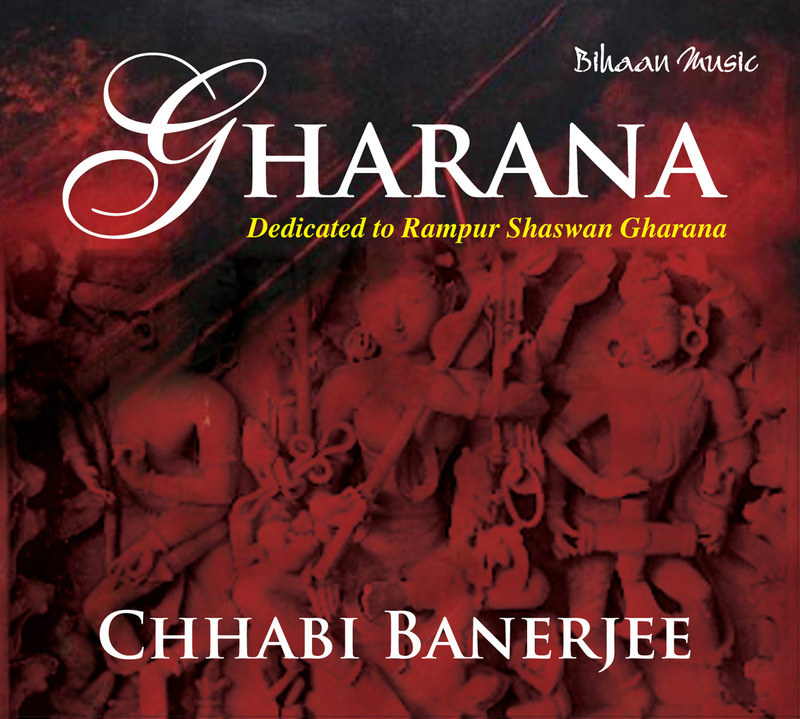 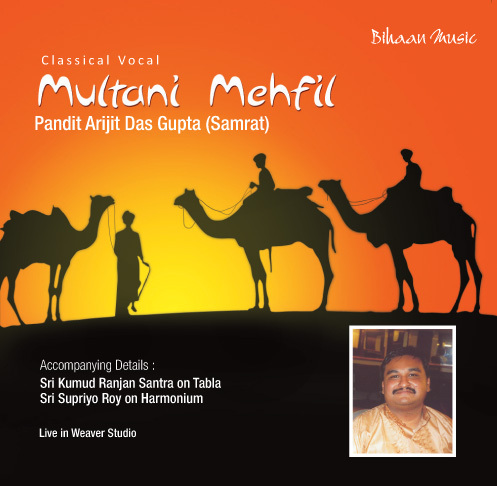 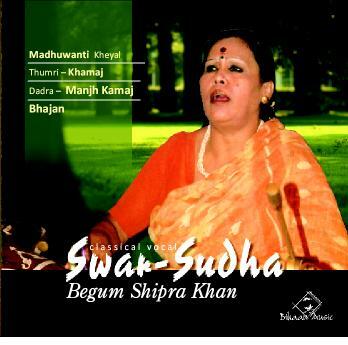 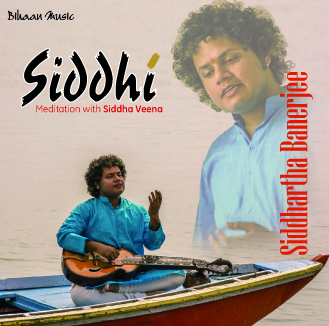 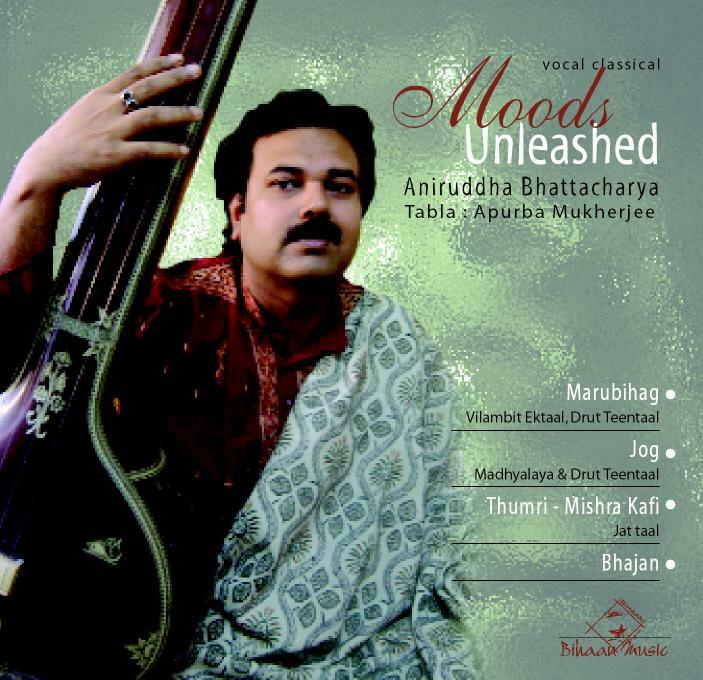 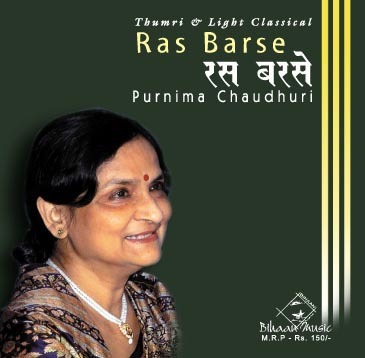 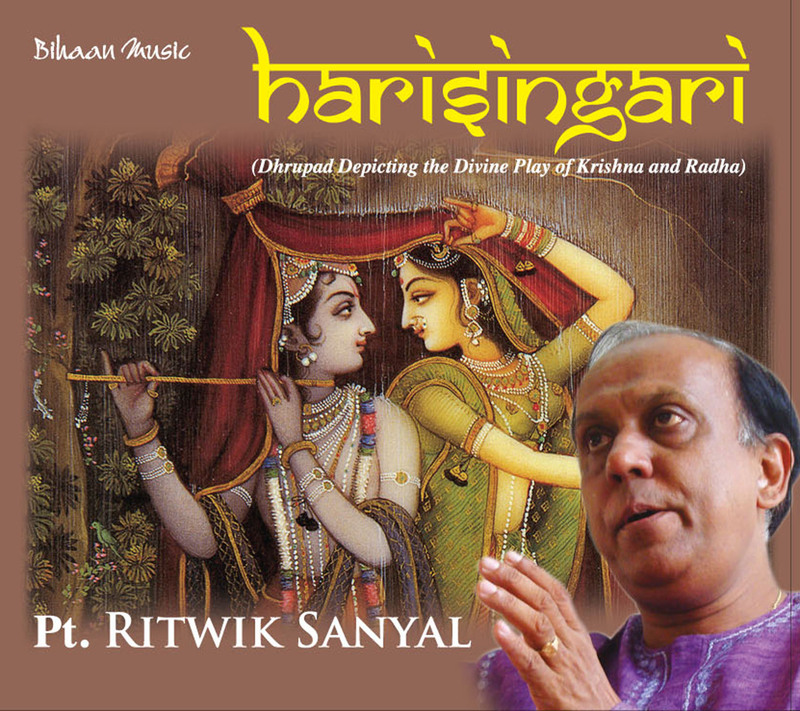 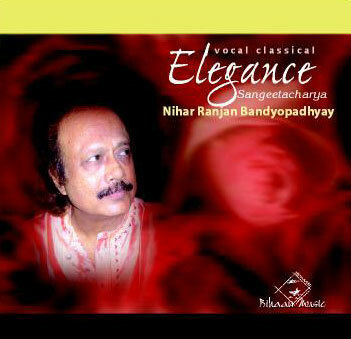 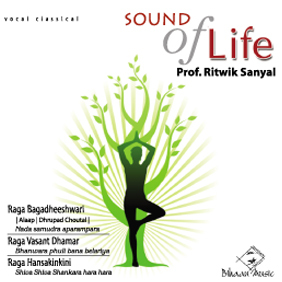 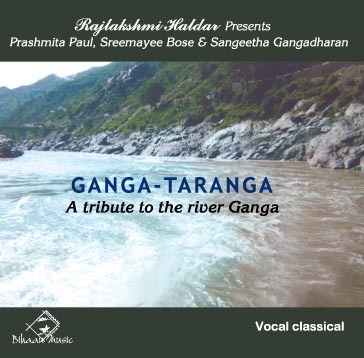 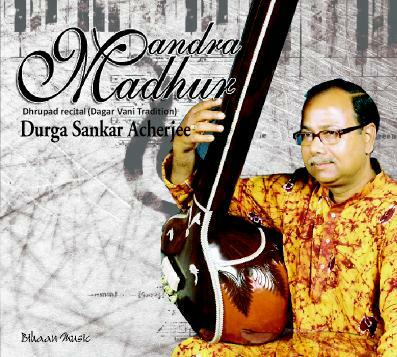 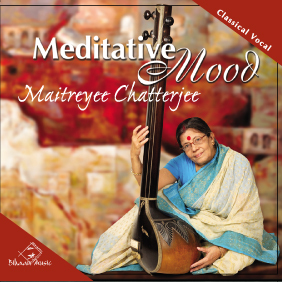 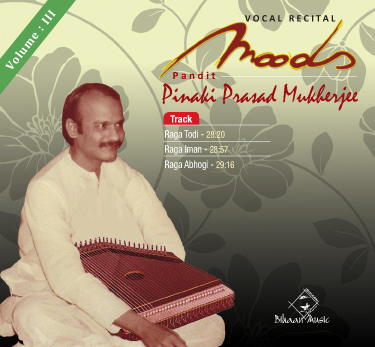 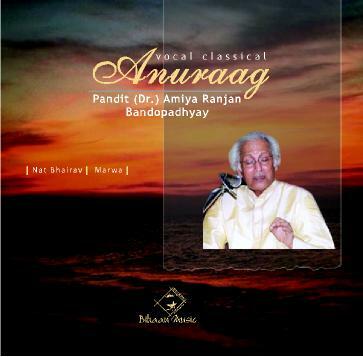 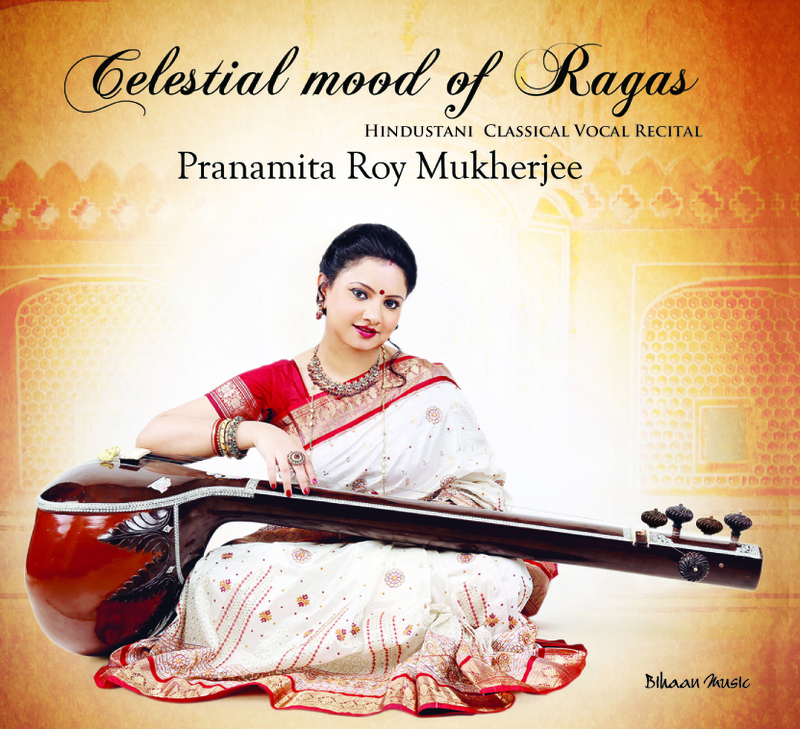 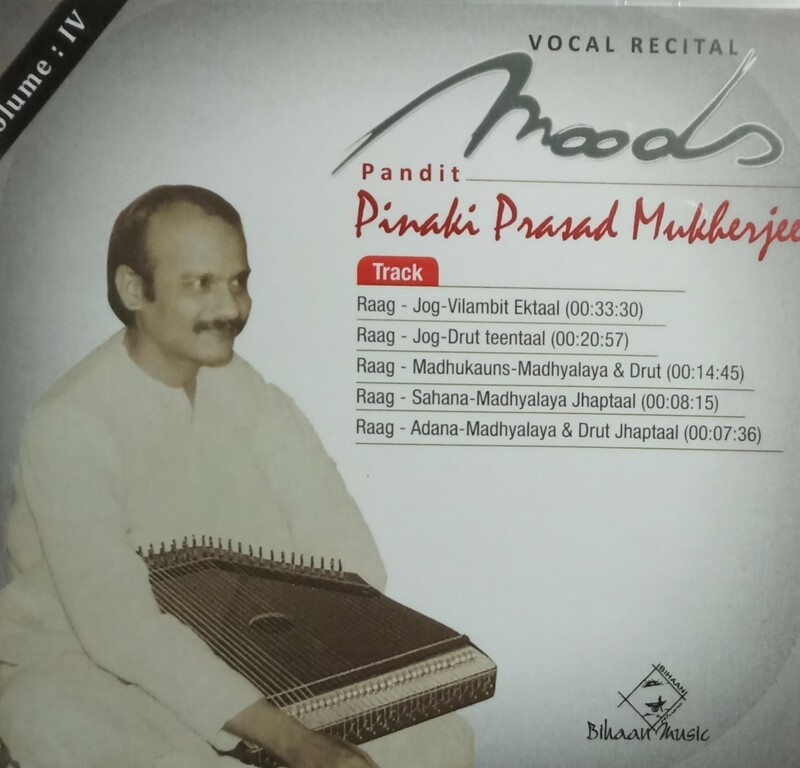 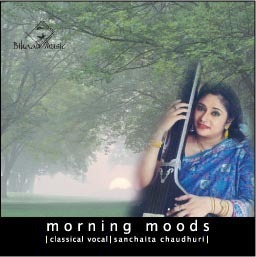 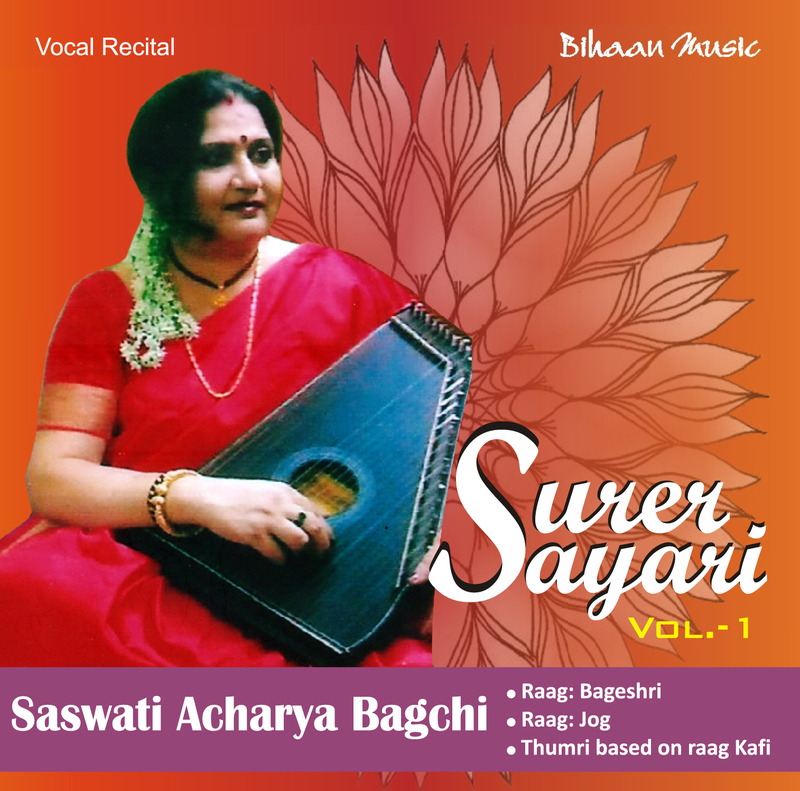 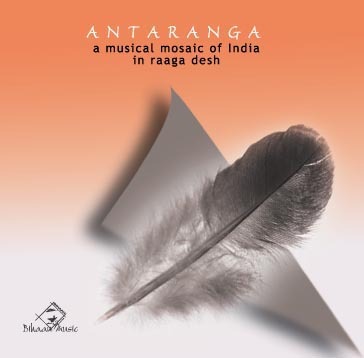 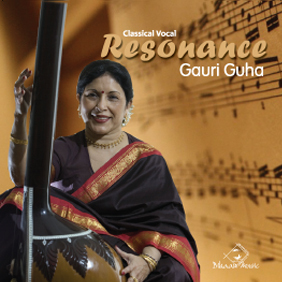 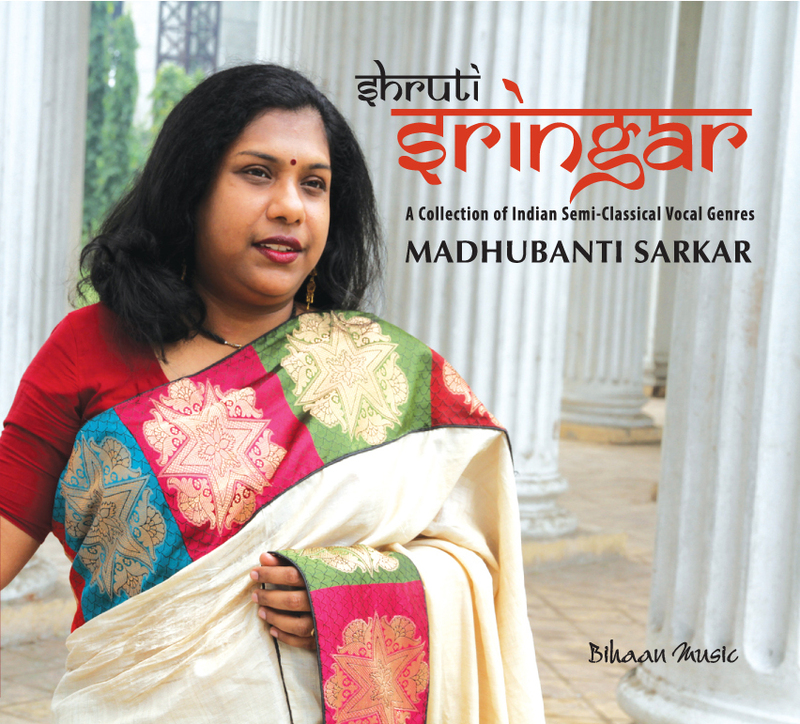 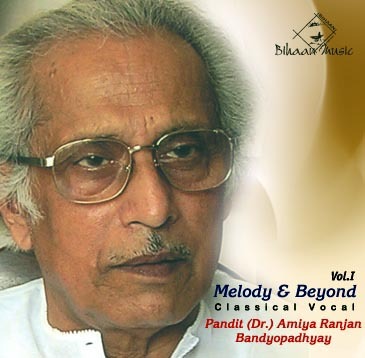 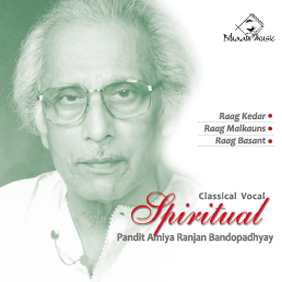 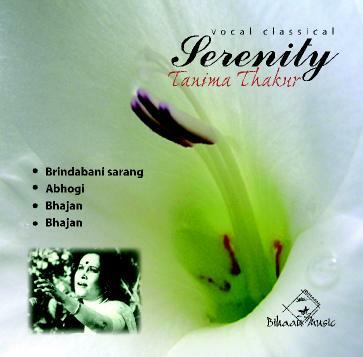 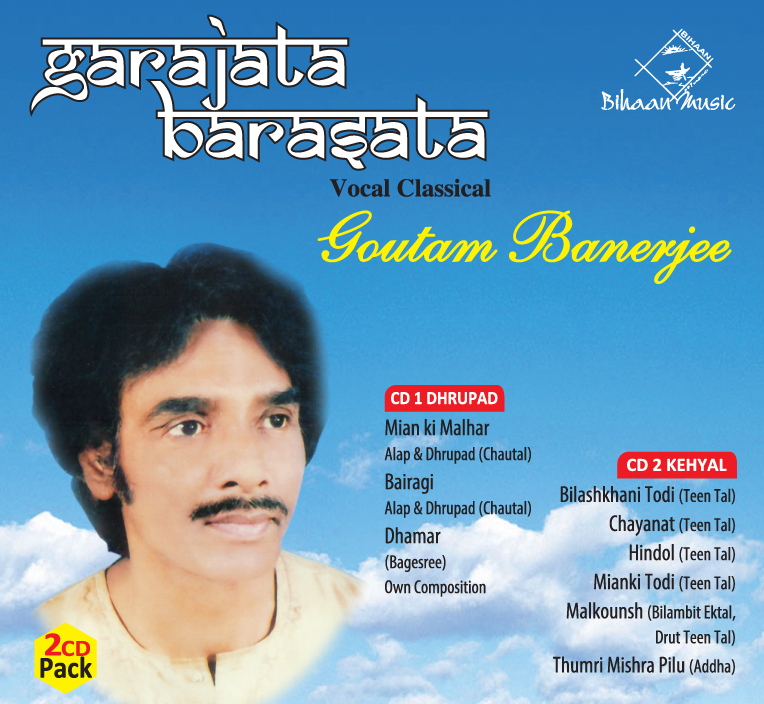 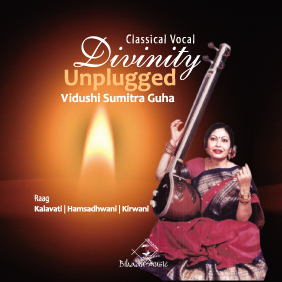 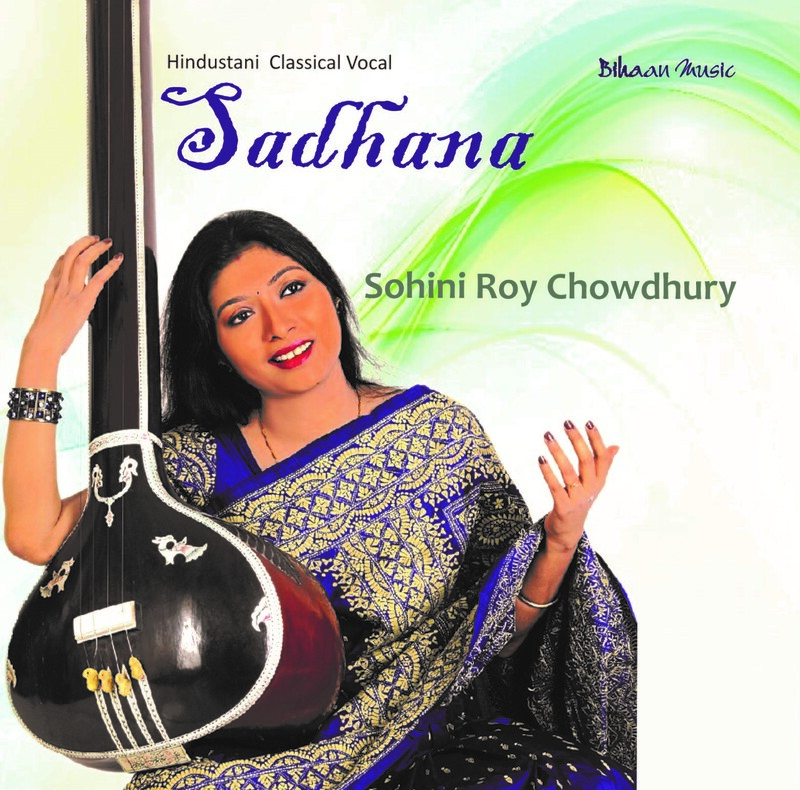 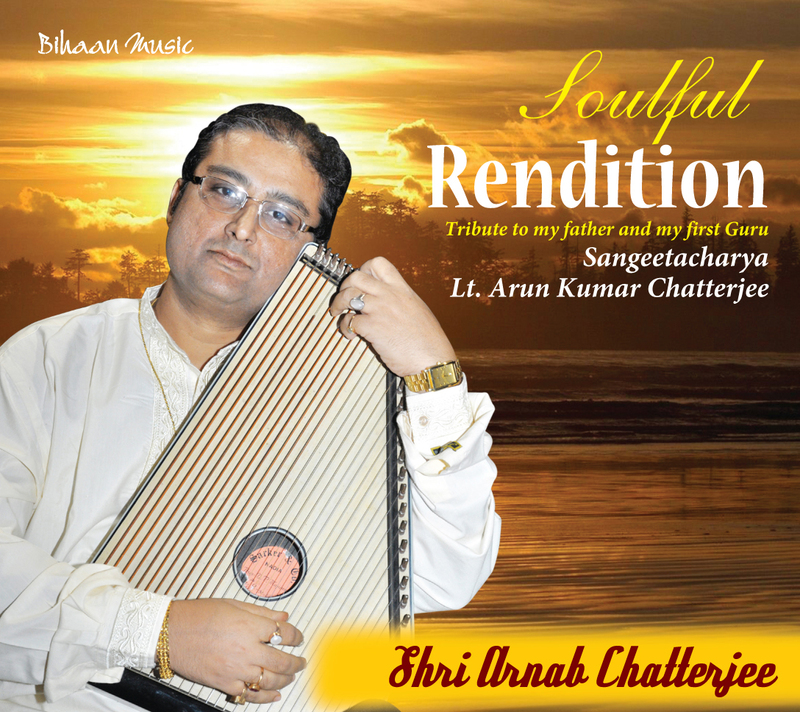 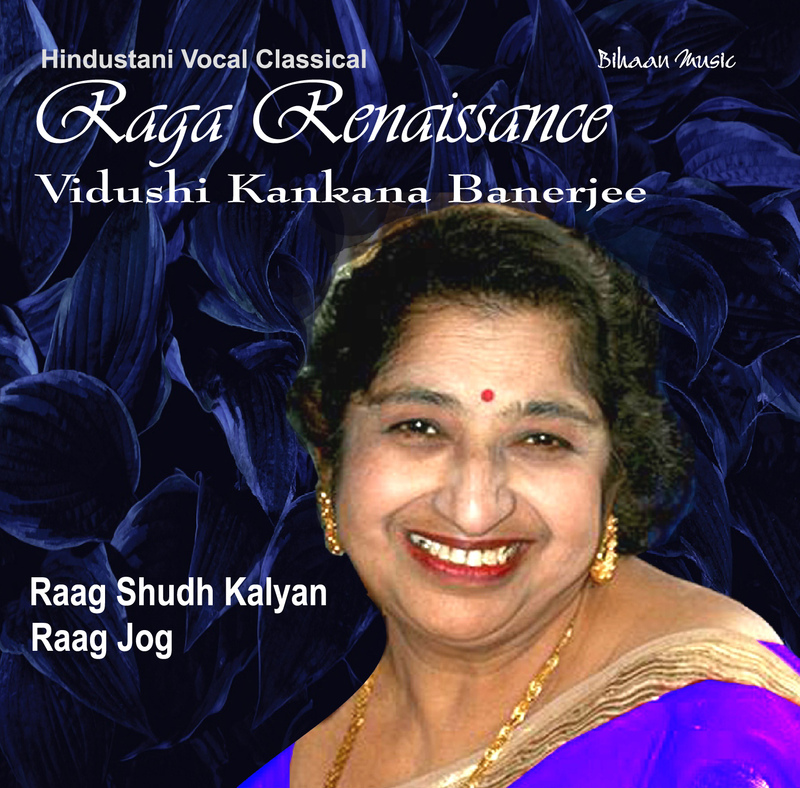 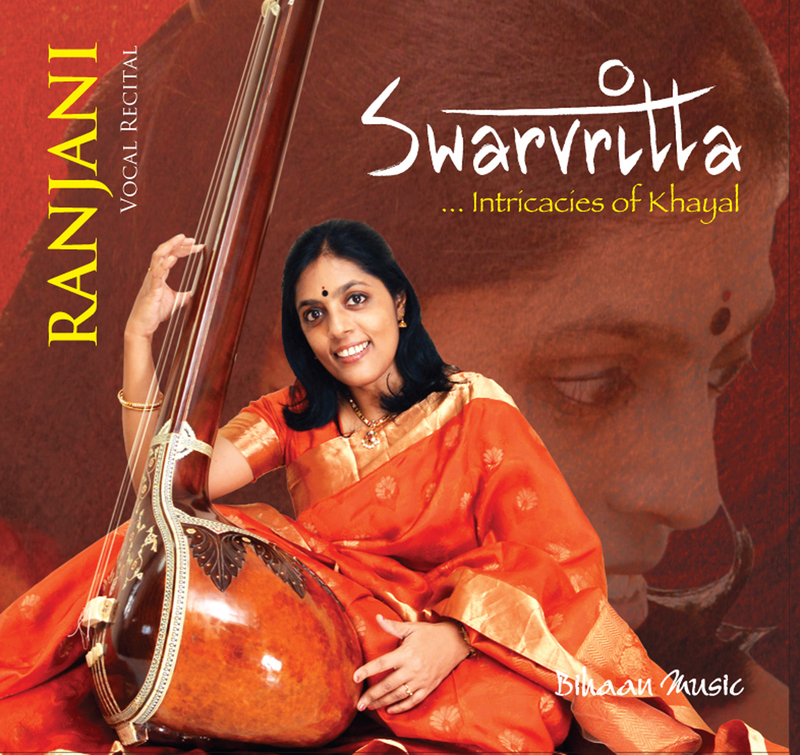 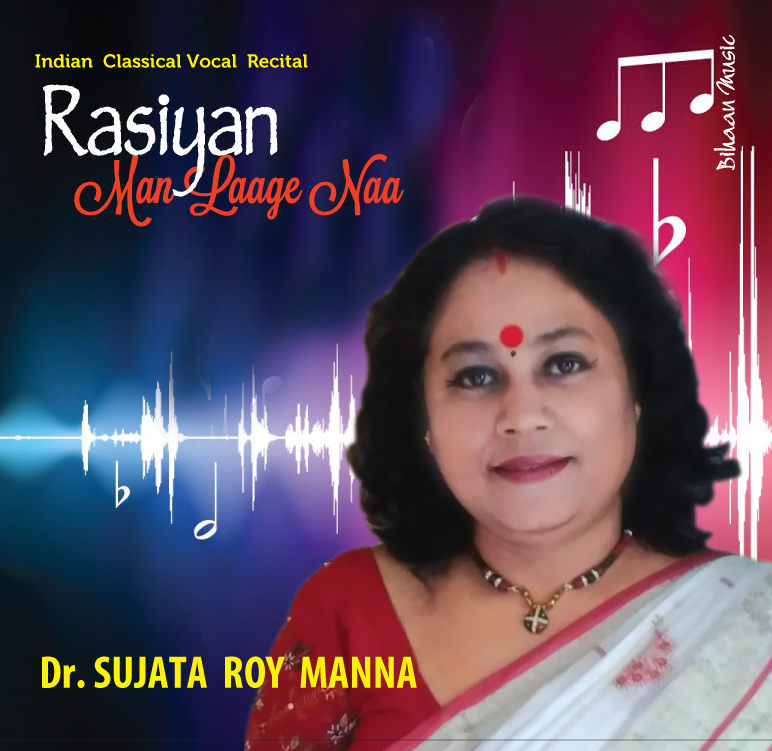 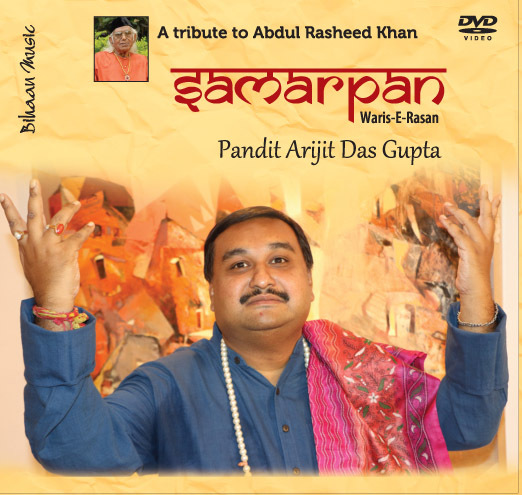 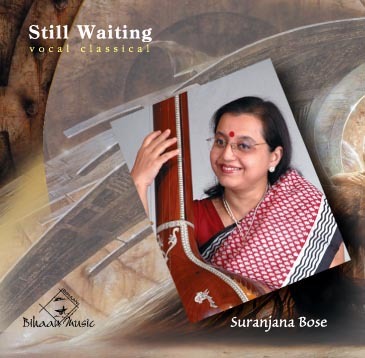 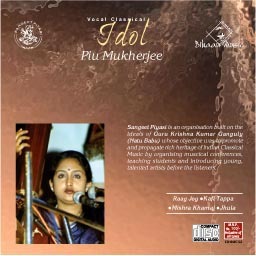 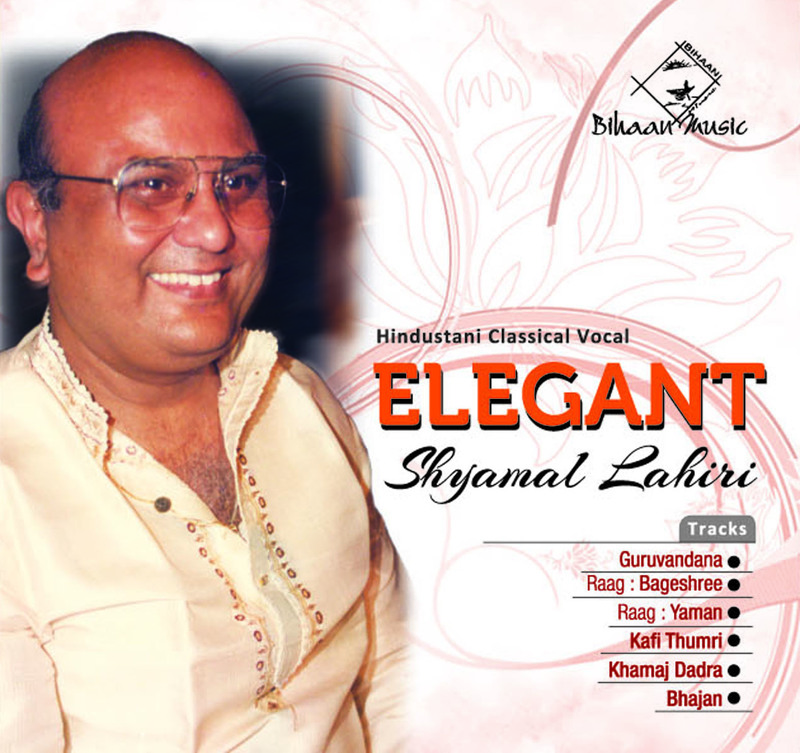 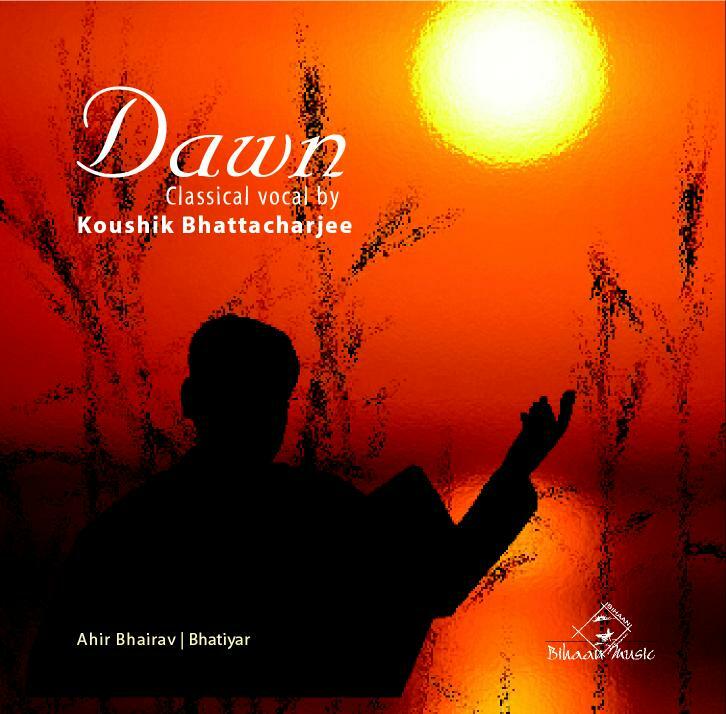 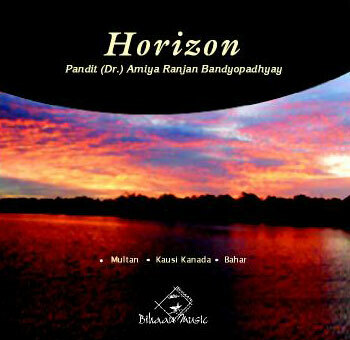 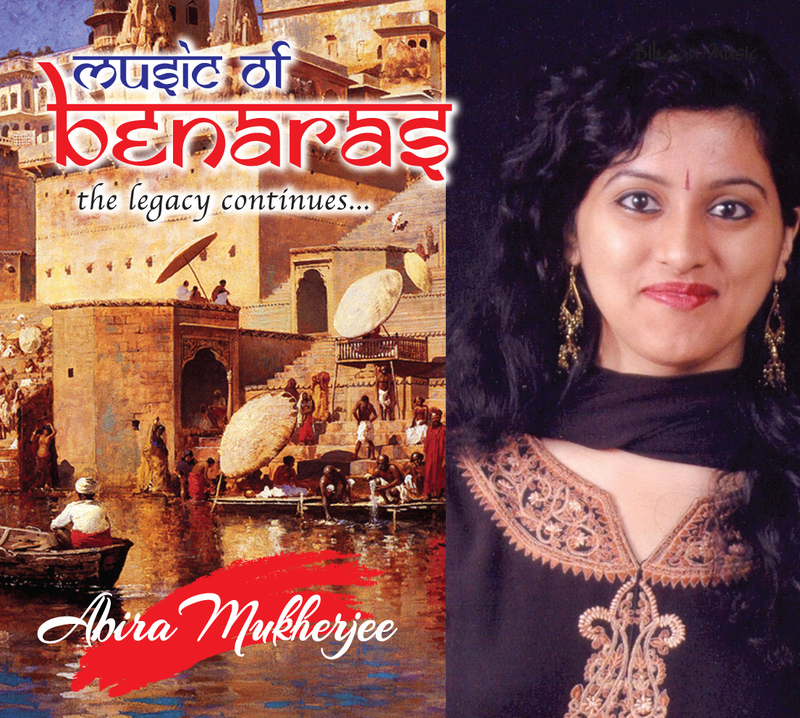 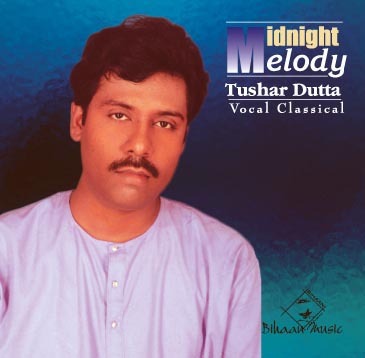 He is noted for his authentic presentations of obscure traditional ragas. 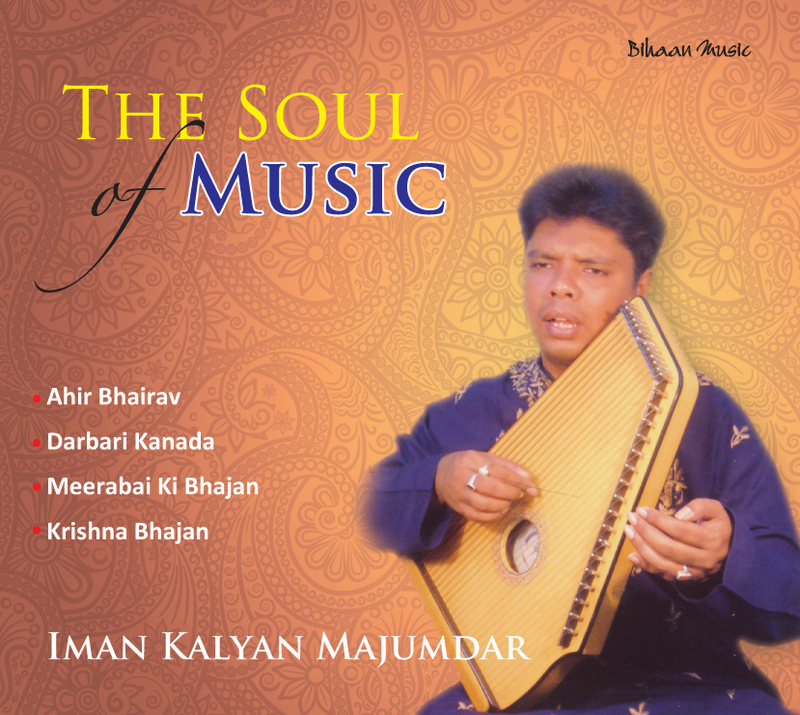 Ulhas is a fabulous vocalist, still in his middle years and young, who has an old musical head stuffed with innumerable current and rare ragas and compositions. 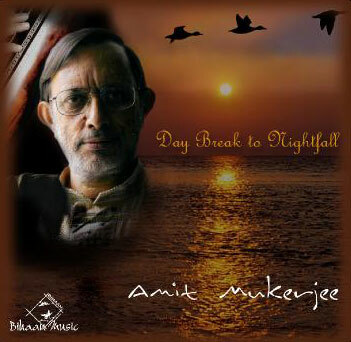 Like a computer he never errors in any raga or composition howsoever intertwined or tricky it may be. 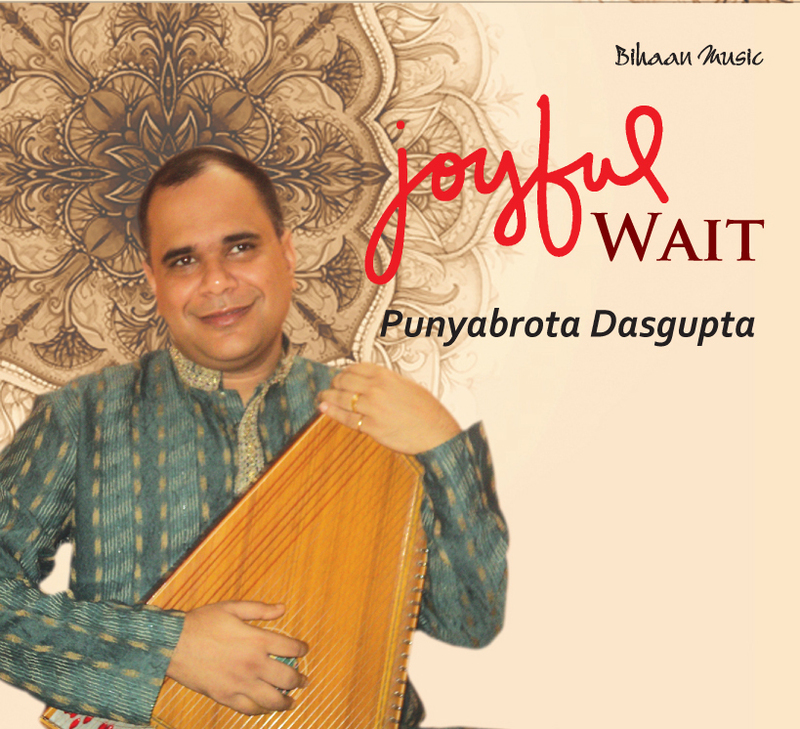 He, just seems to press one key and out comes a raga in the true Jaipur colours, another to obtain a melody attired in the Agra style and still another to get a raga in the Gwalior habiliments. 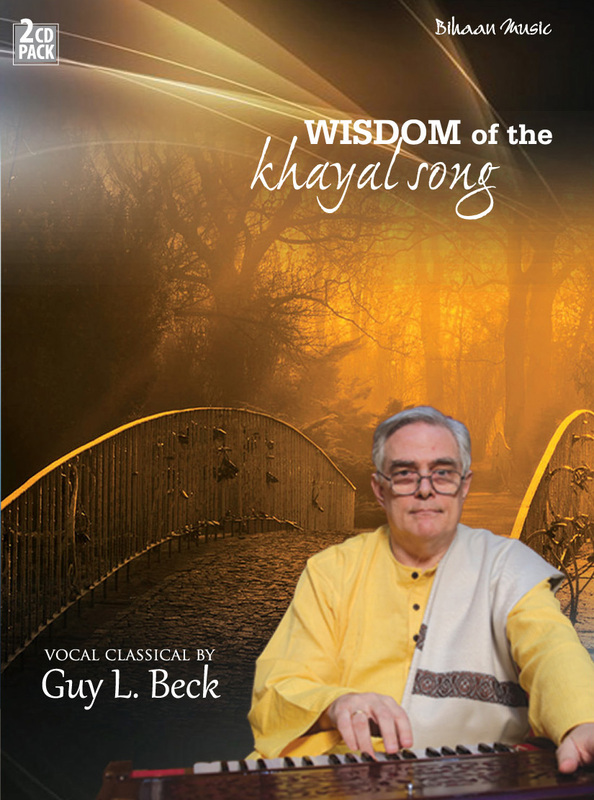 One can only imagine Kashalkar's questionless loyalty to his various gurus, and his own prodigious capacity to assimilate and consolidate the incoming knowledge.